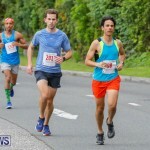 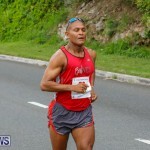 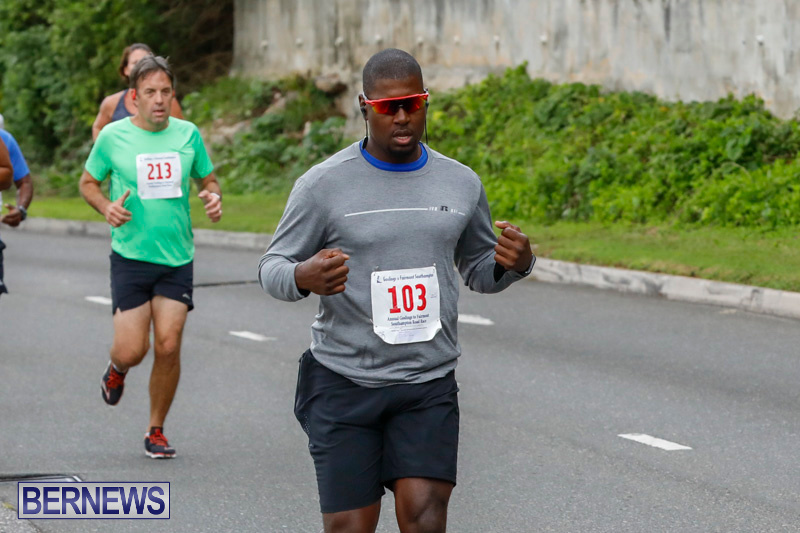 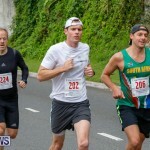 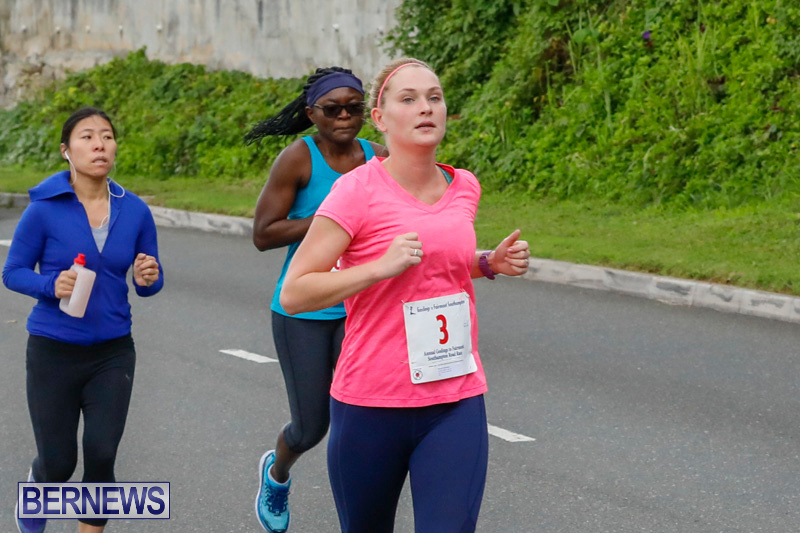 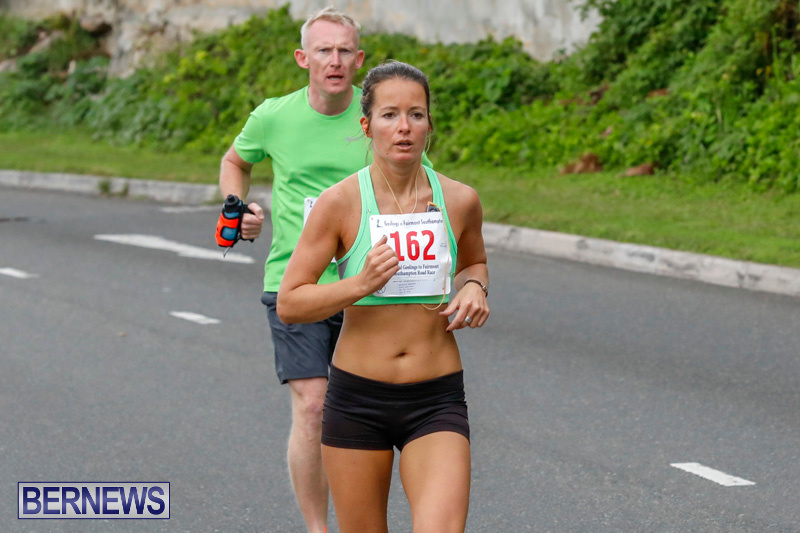 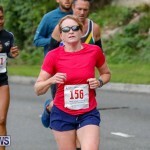 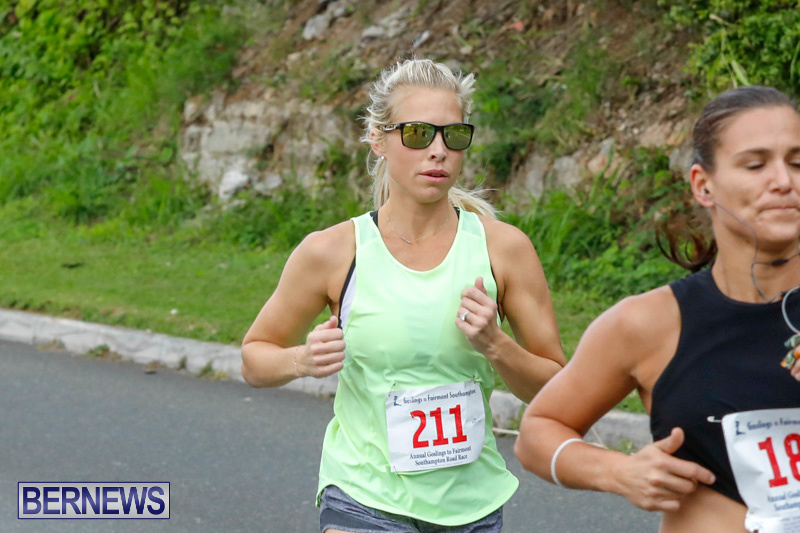 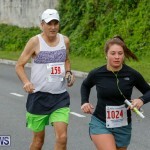 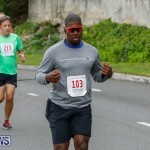 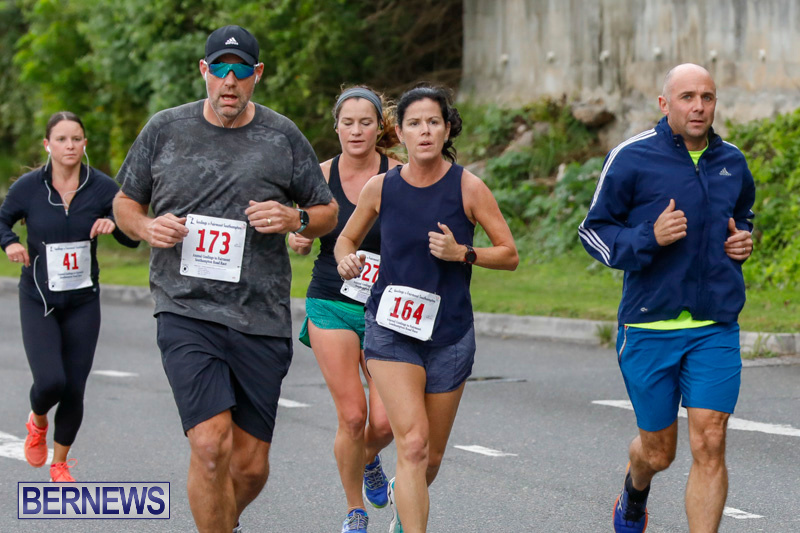 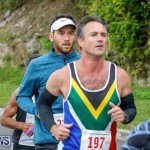 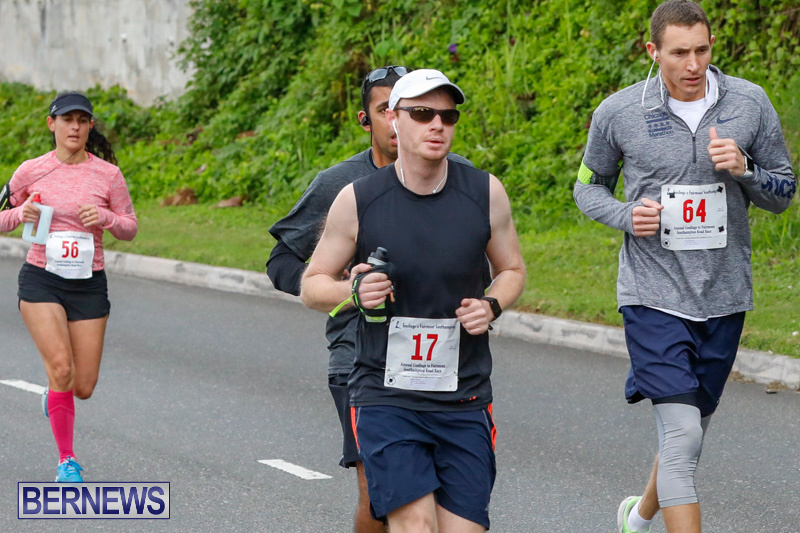 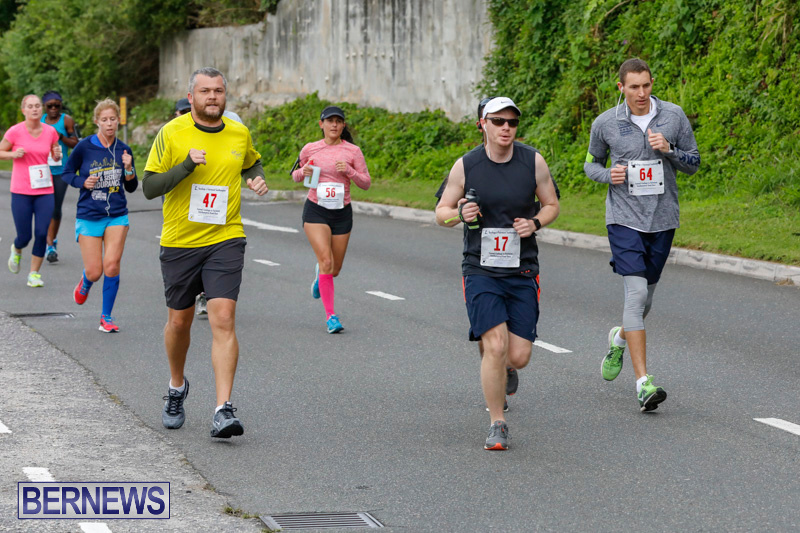 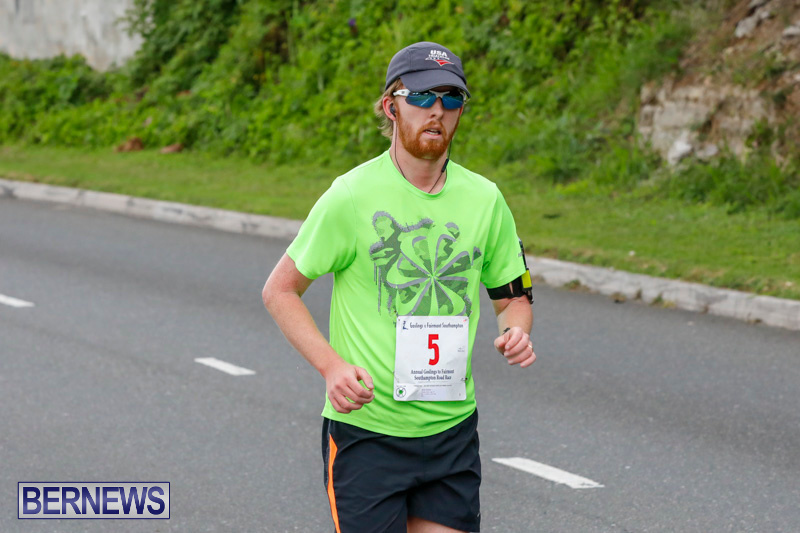 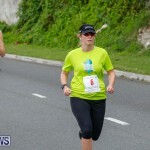 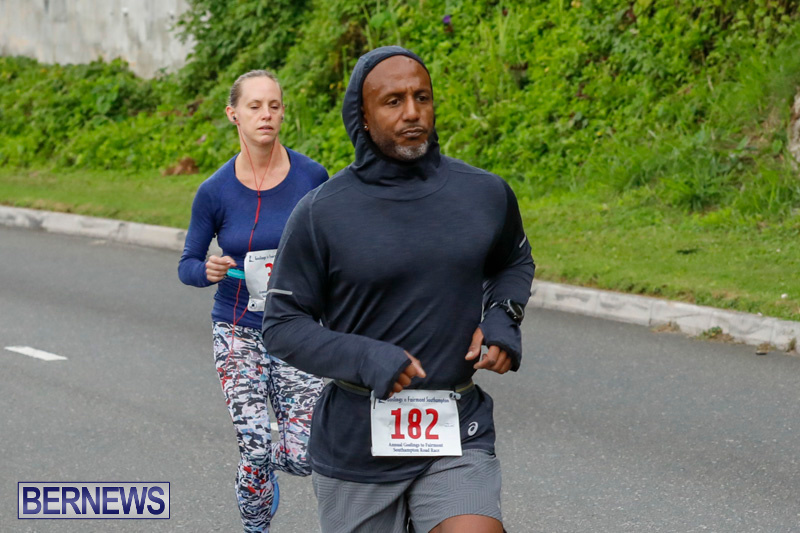 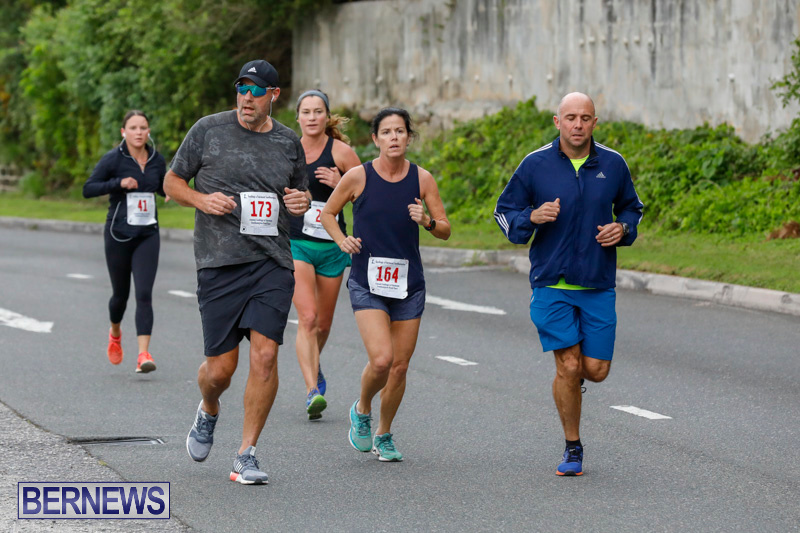 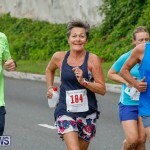 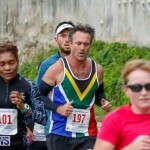 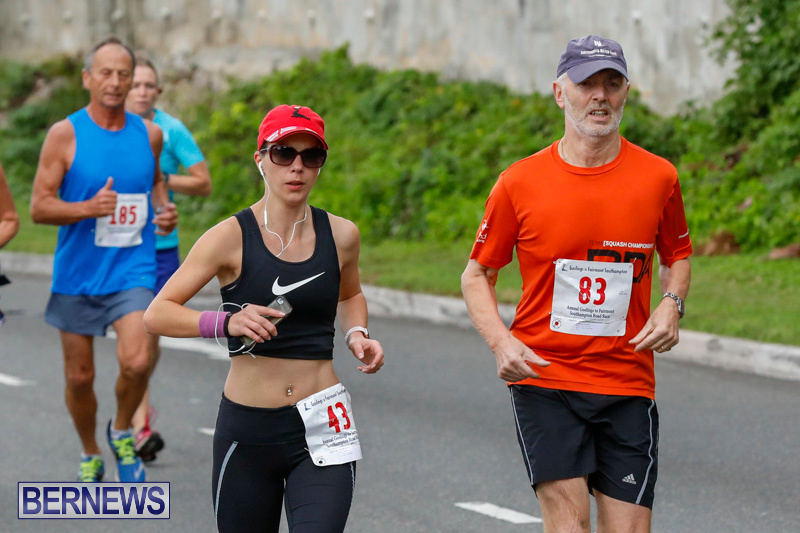 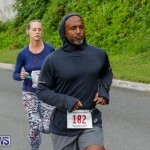 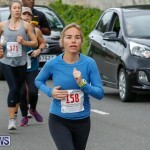 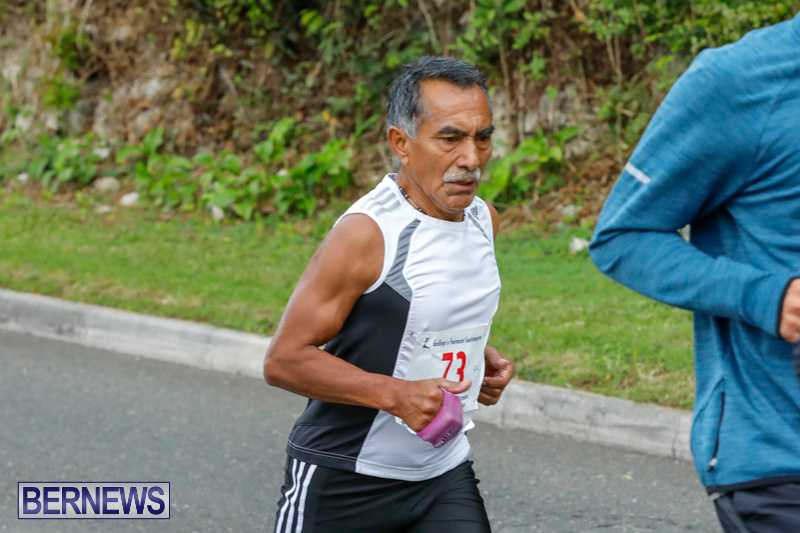 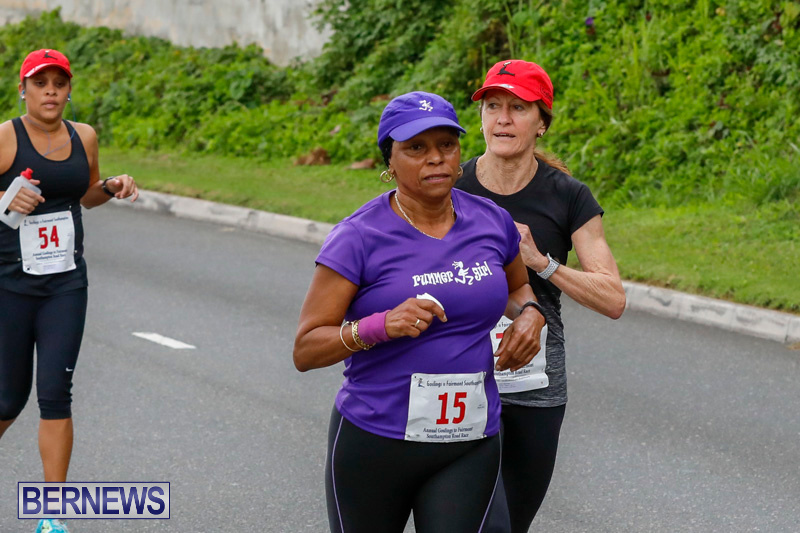 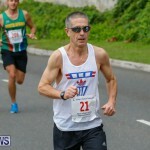 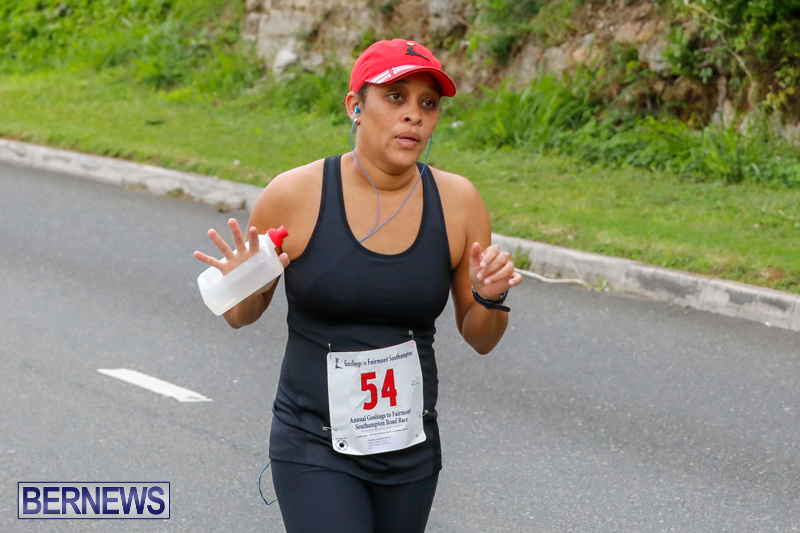 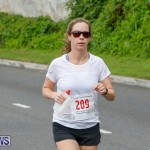 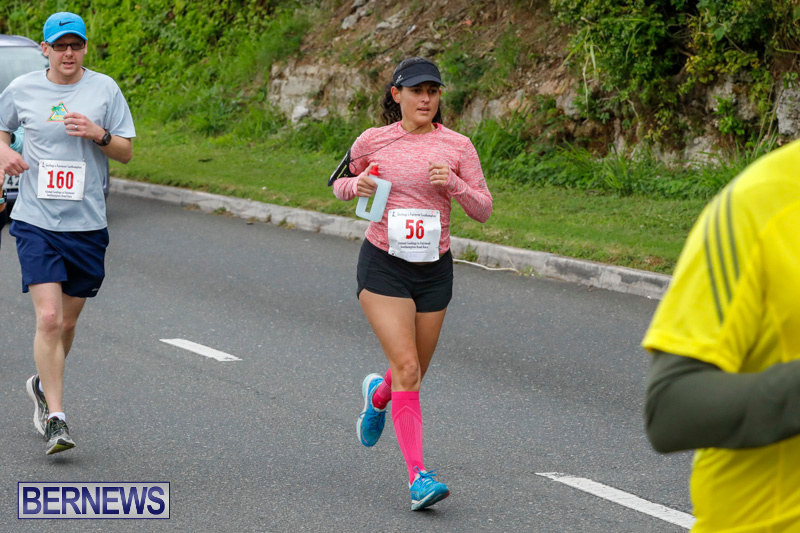 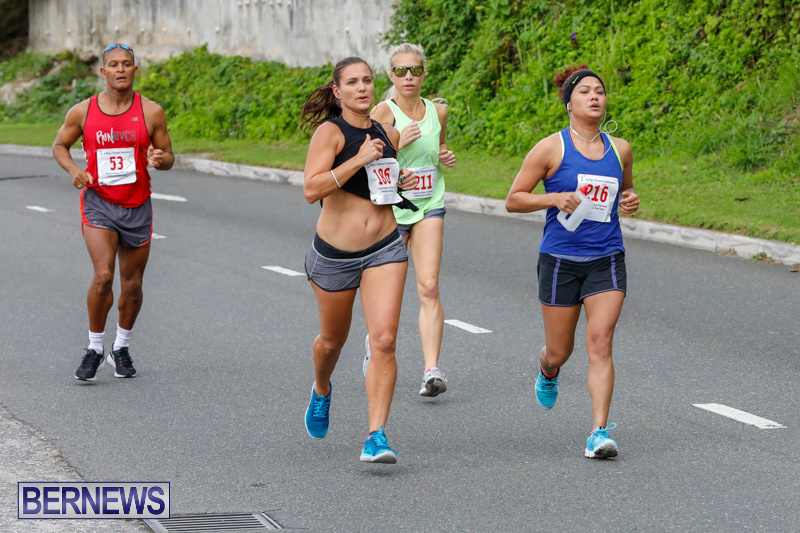 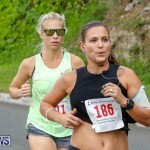 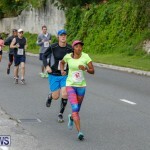 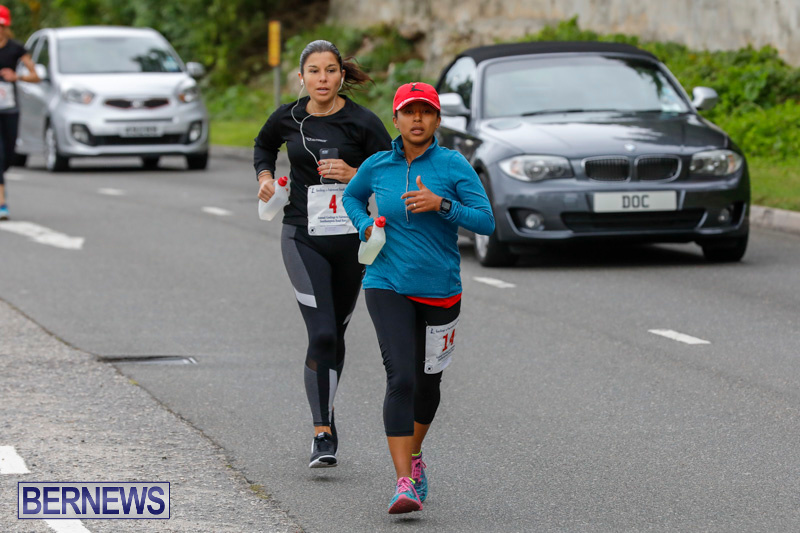 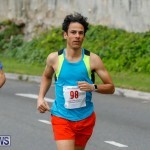 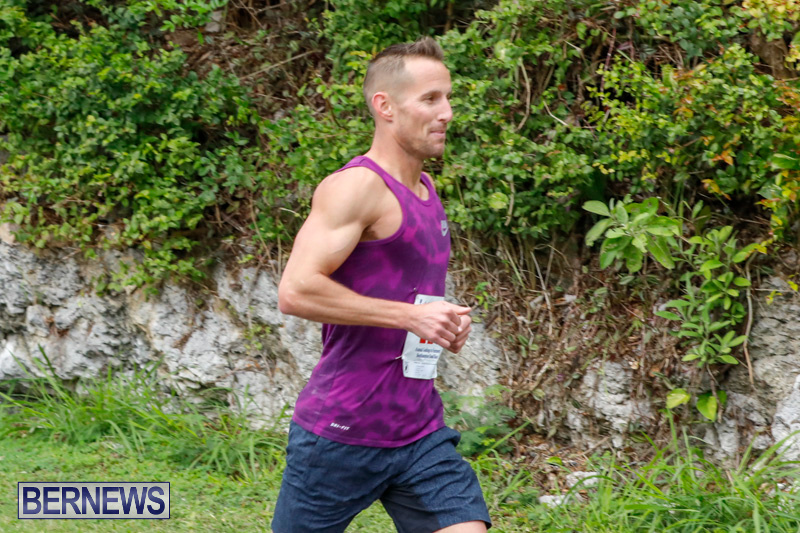 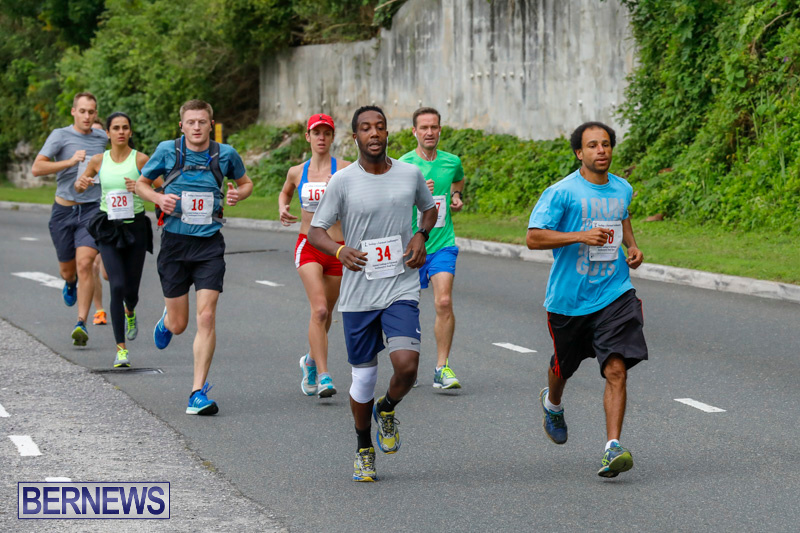 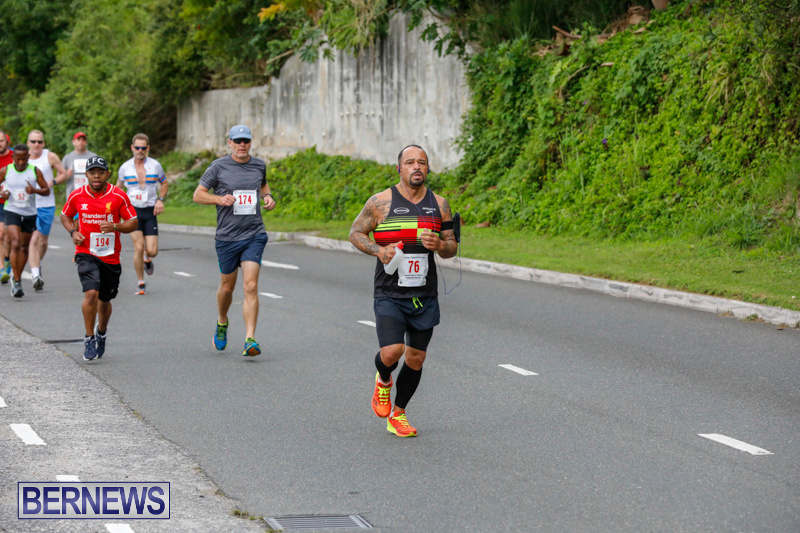 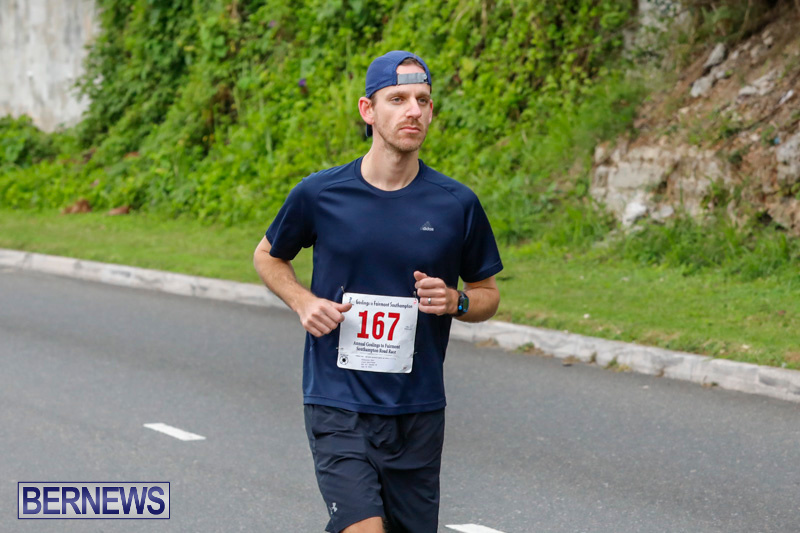 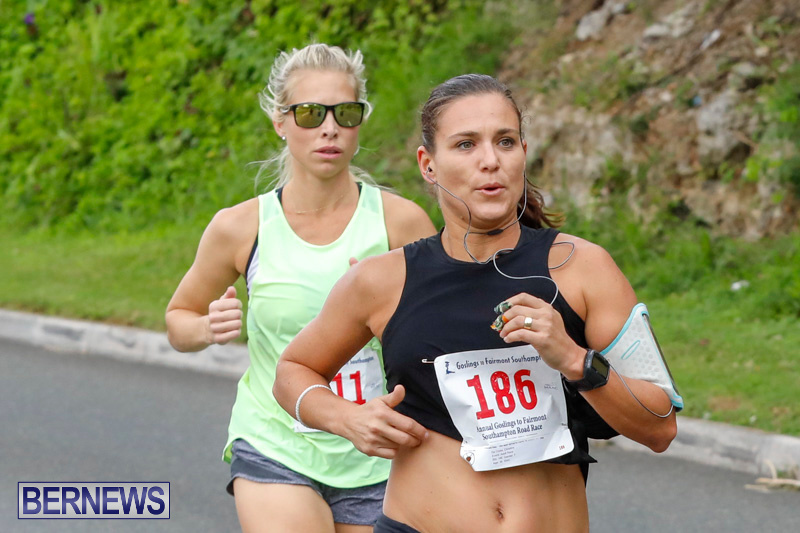 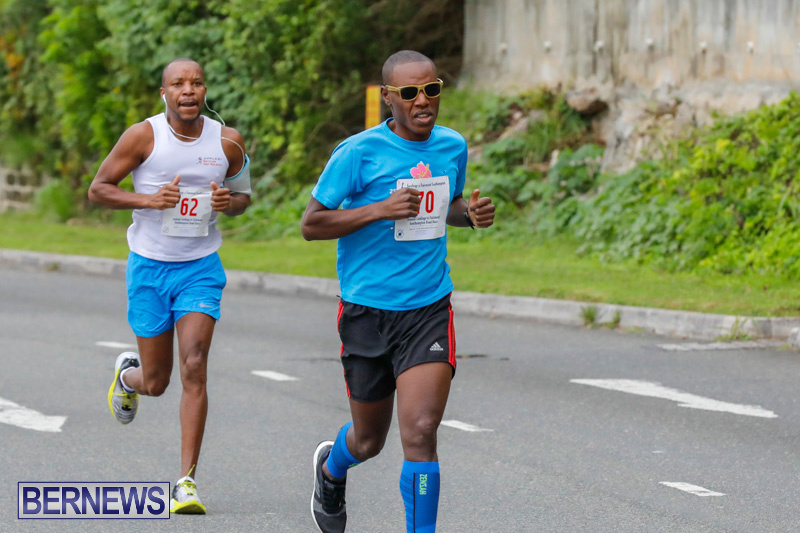 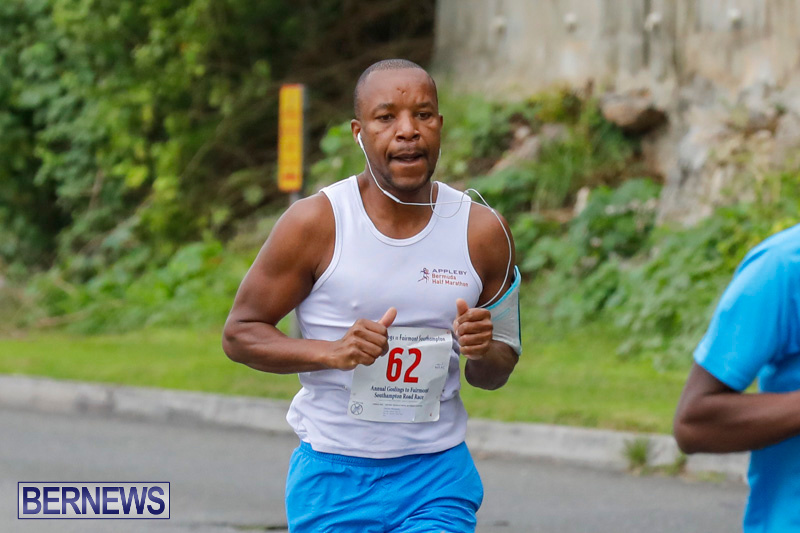 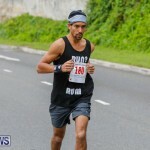 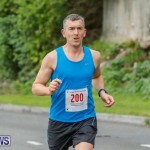 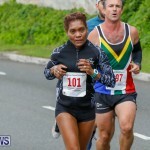 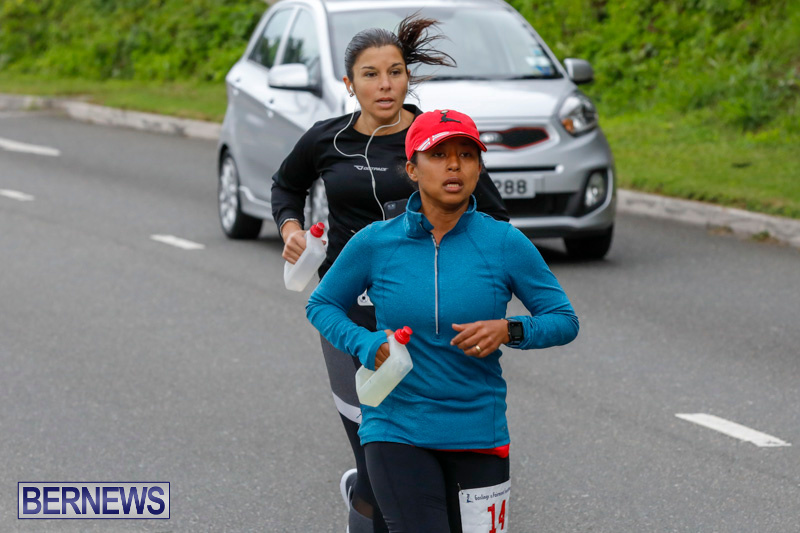 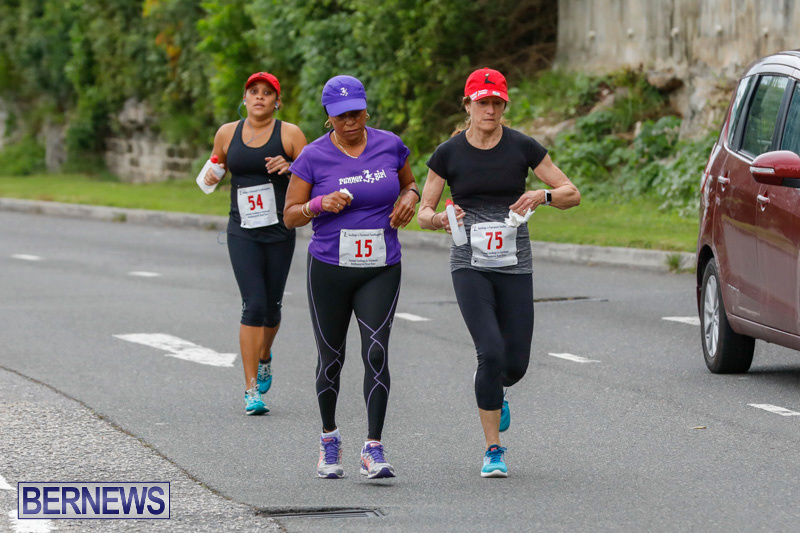 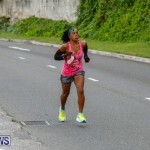 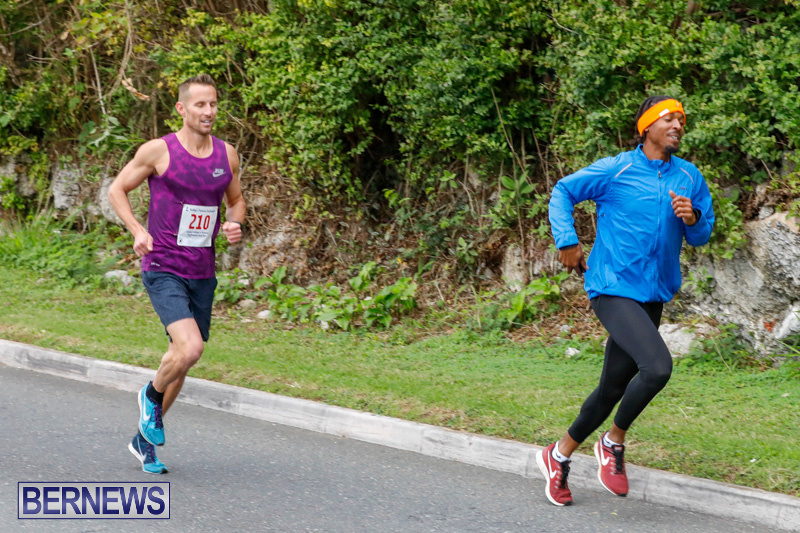 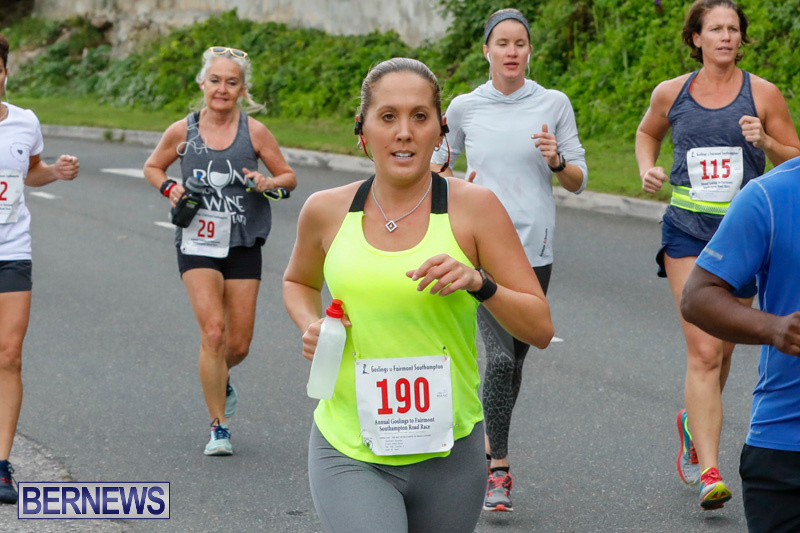 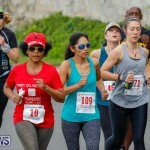 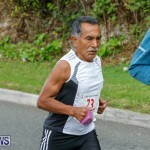 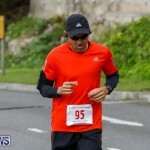 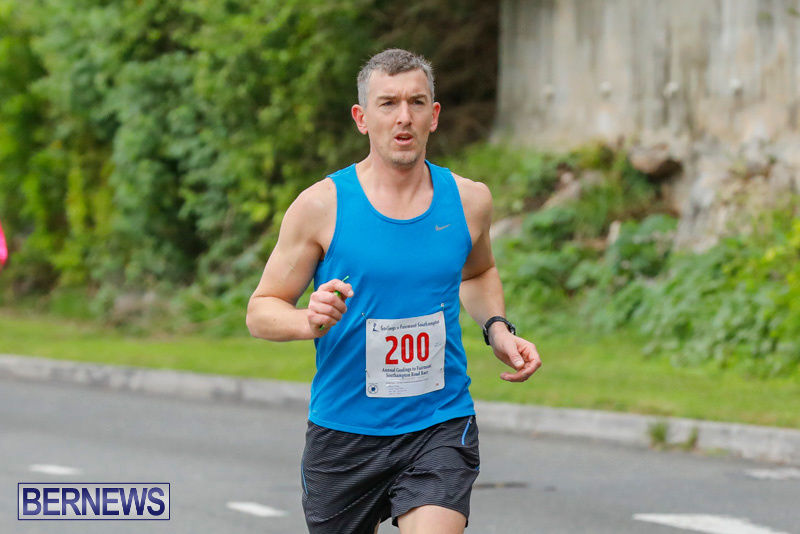 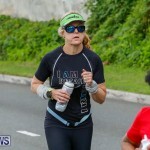 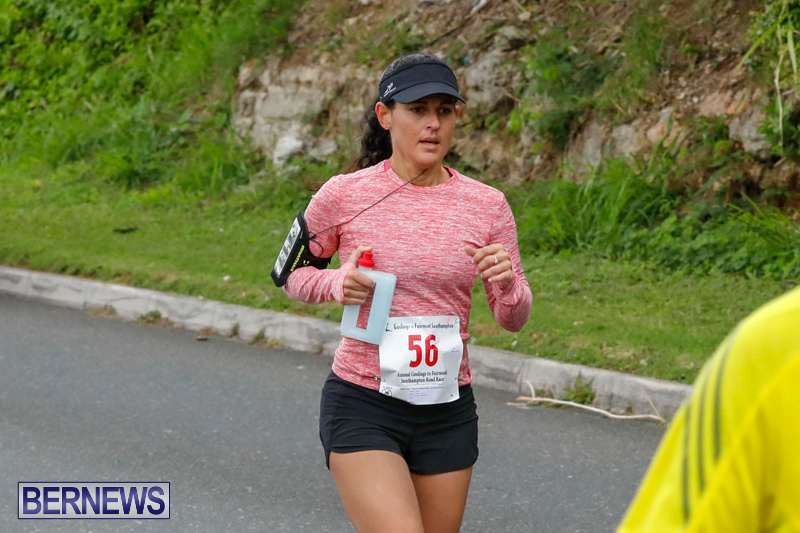 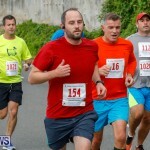 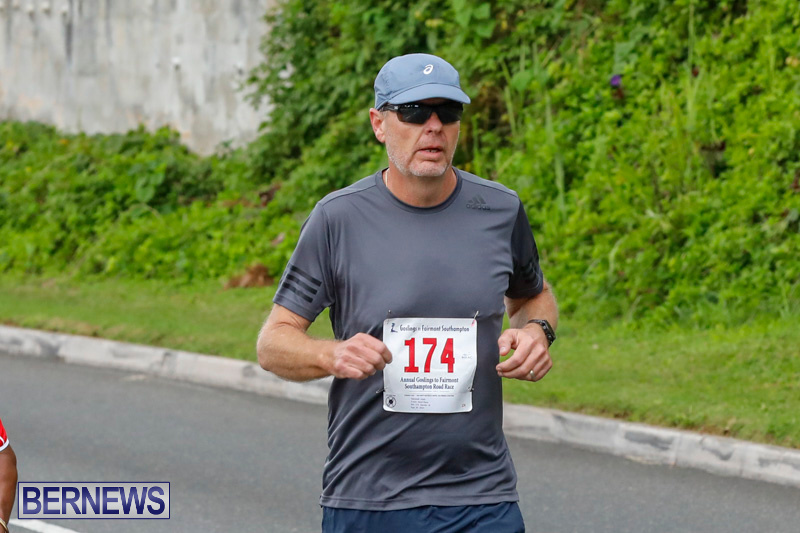 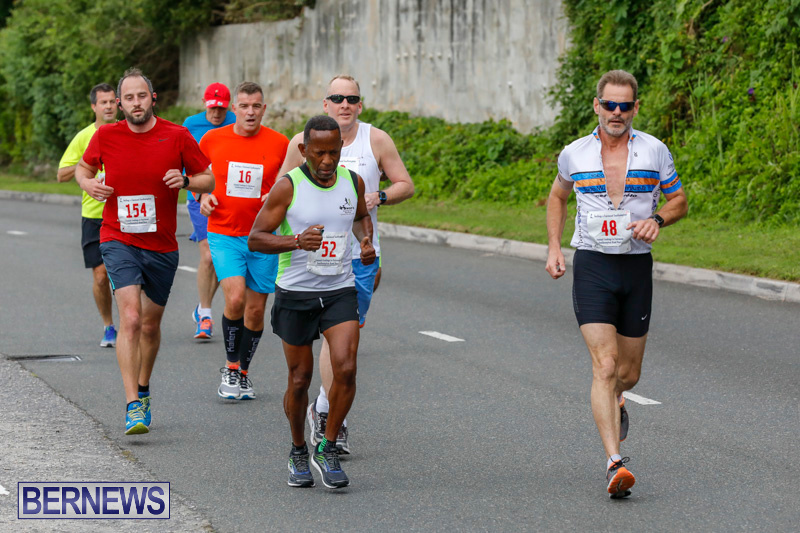 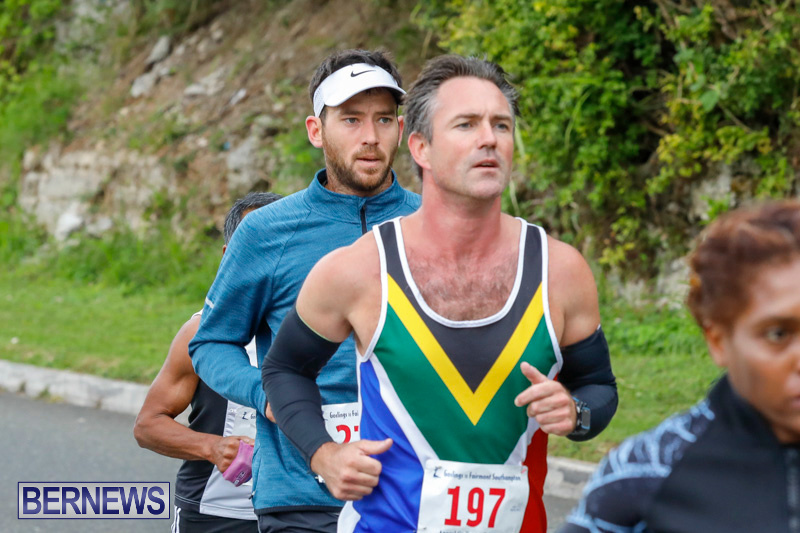 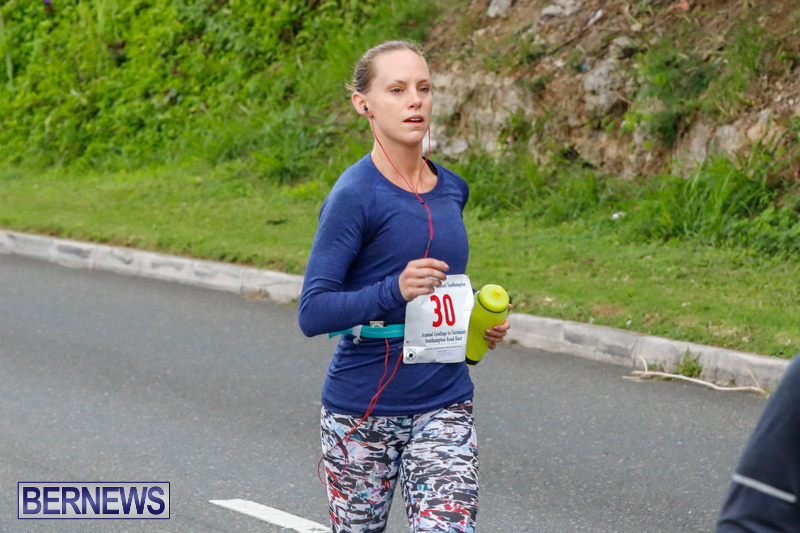 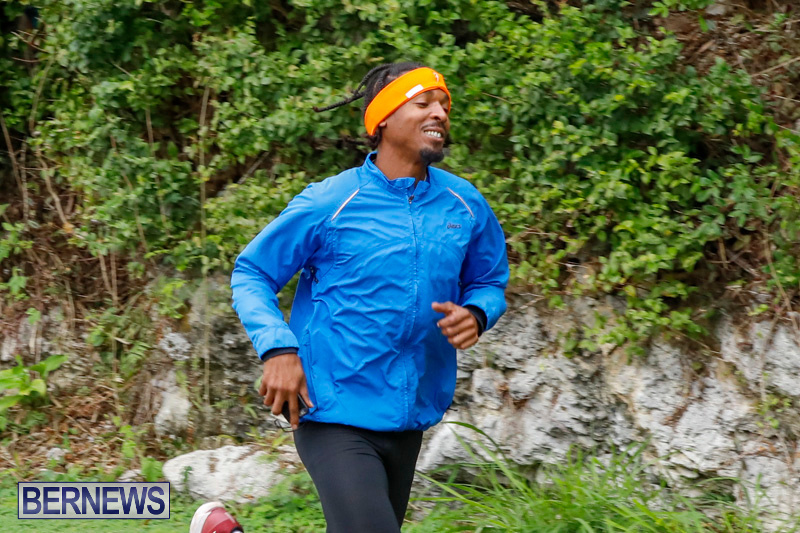 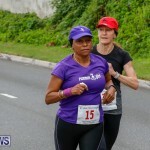 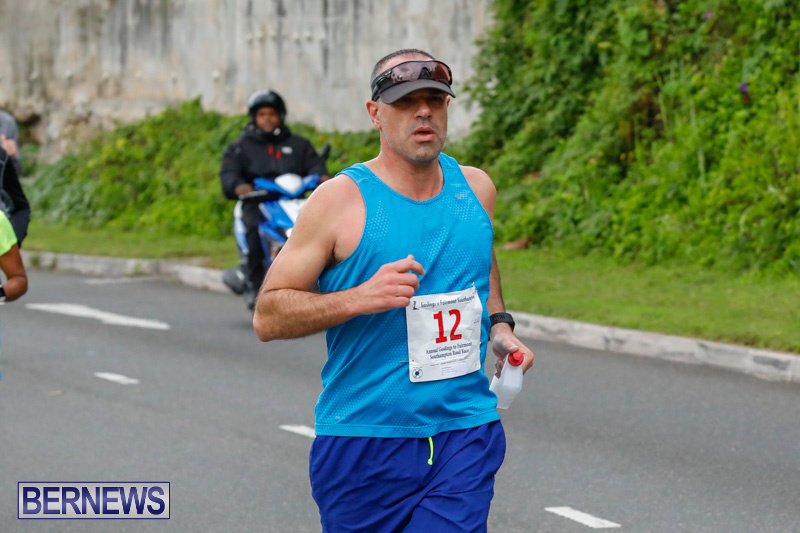 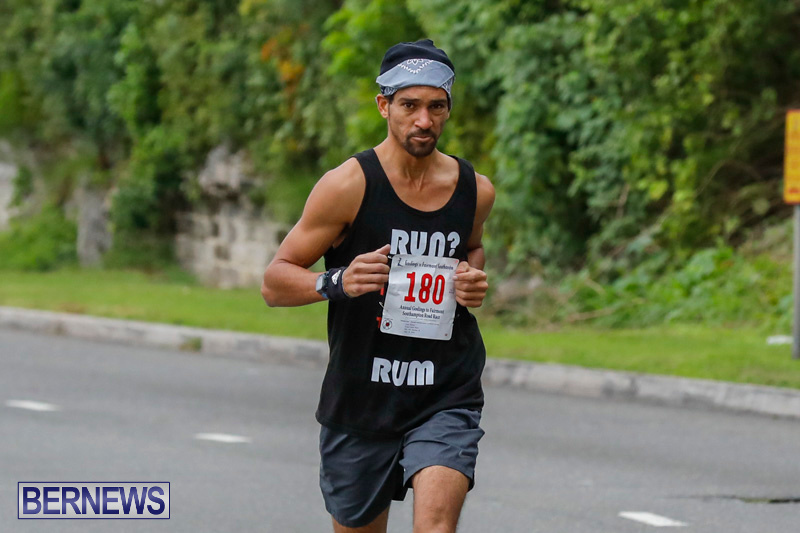 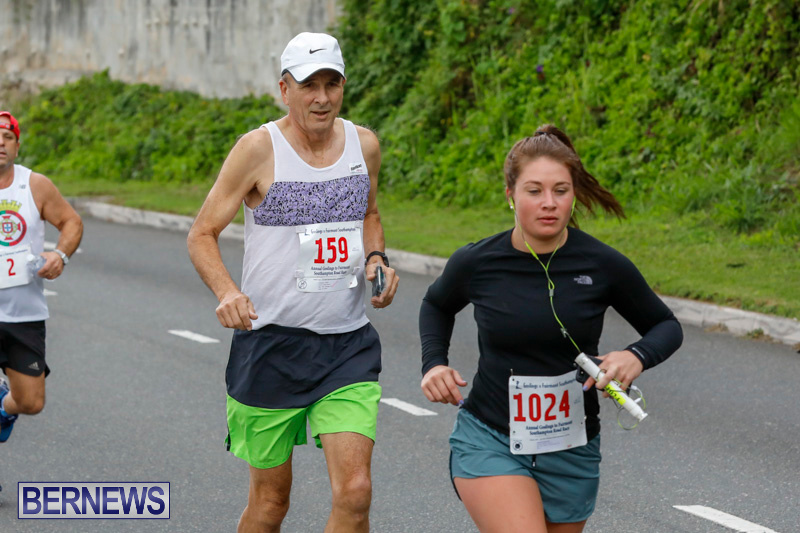 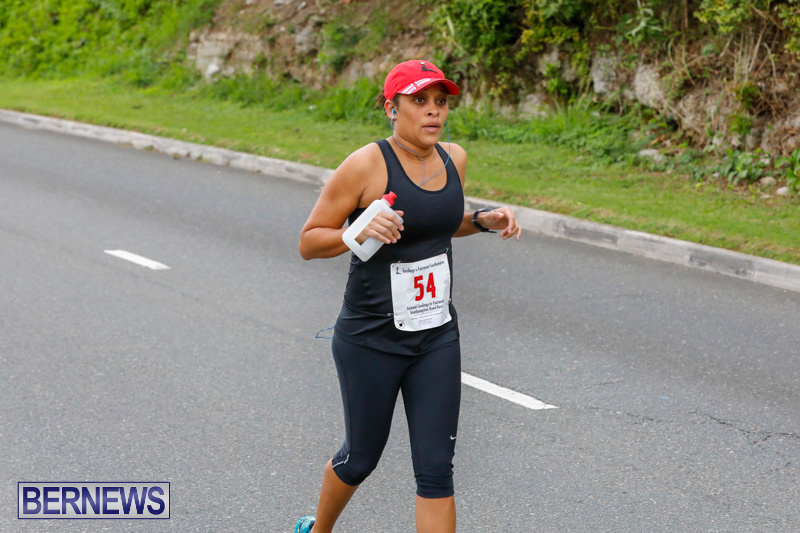 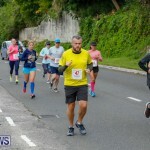 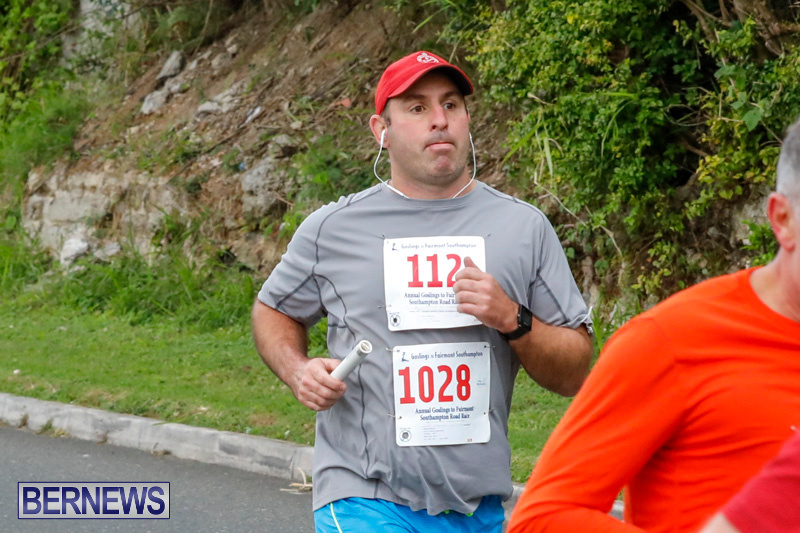 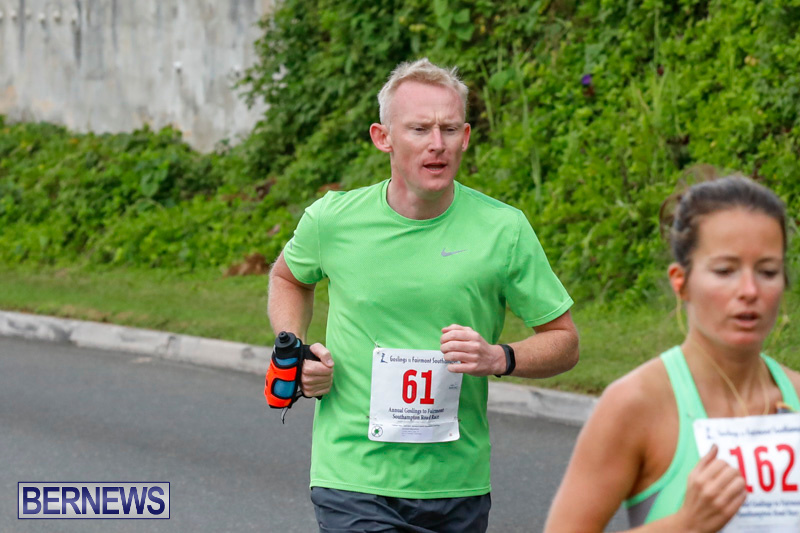 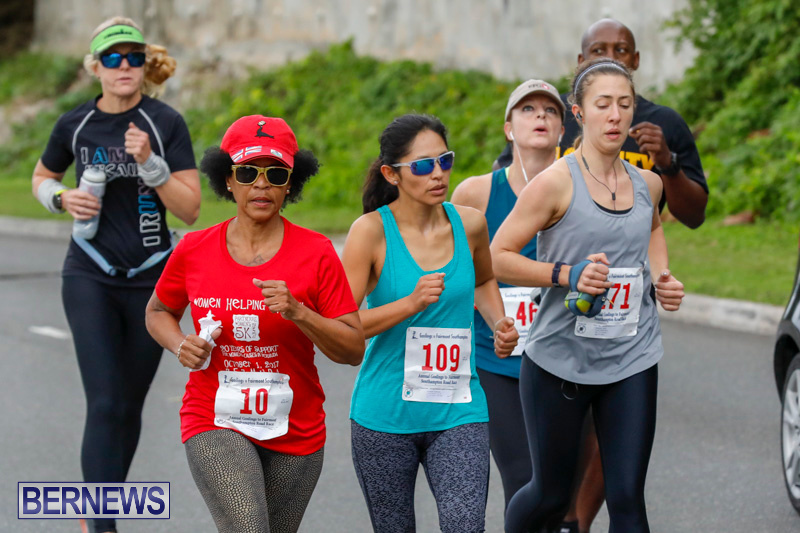 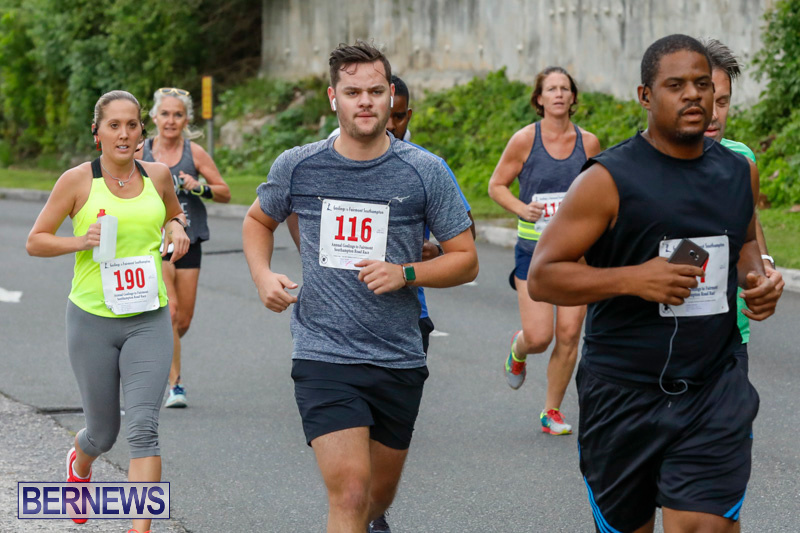 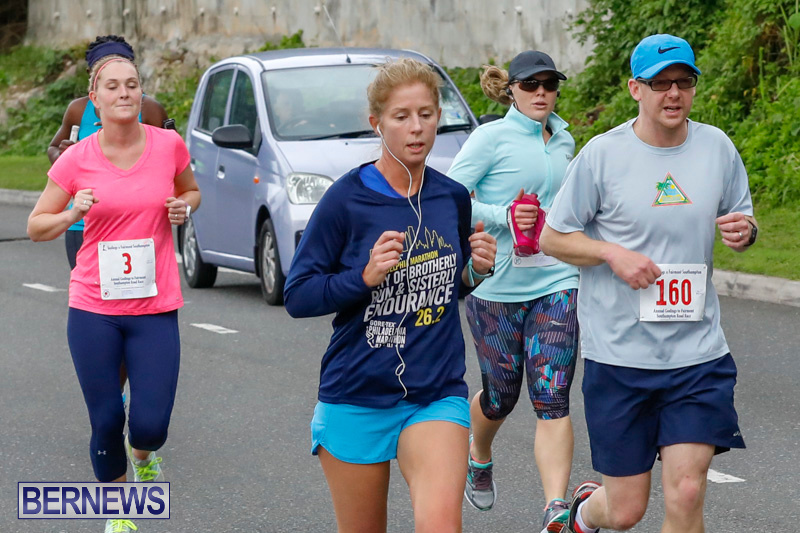 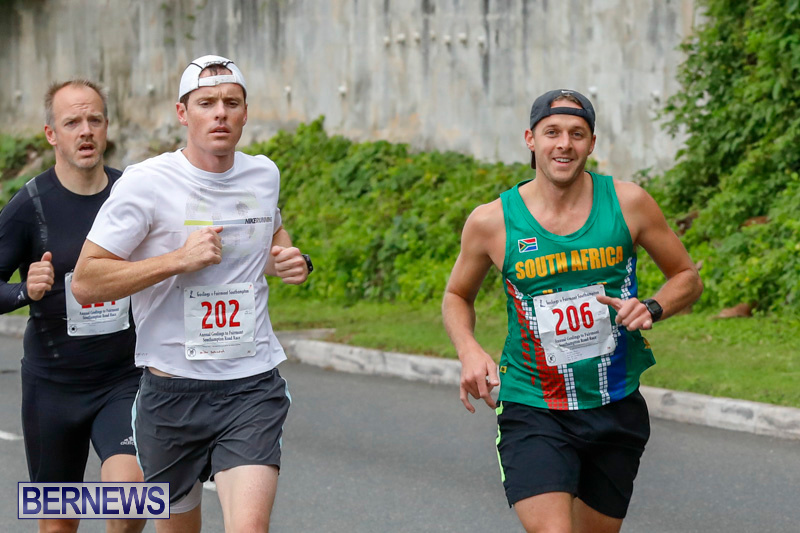 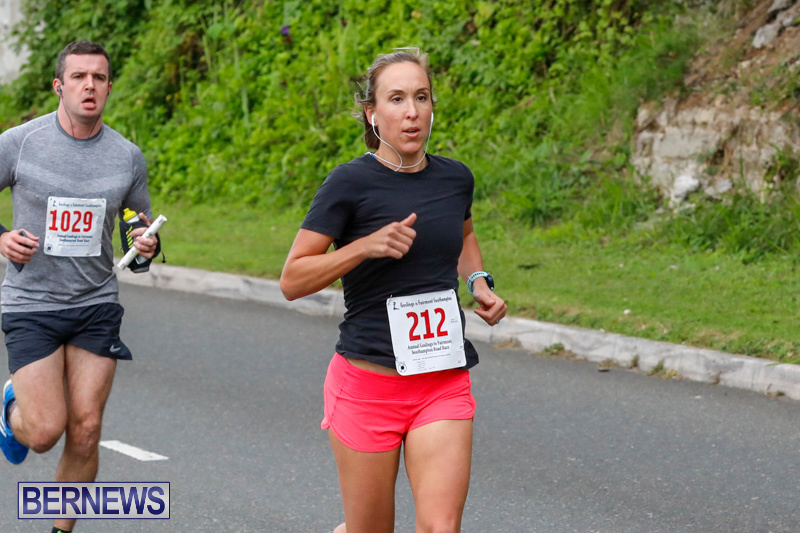 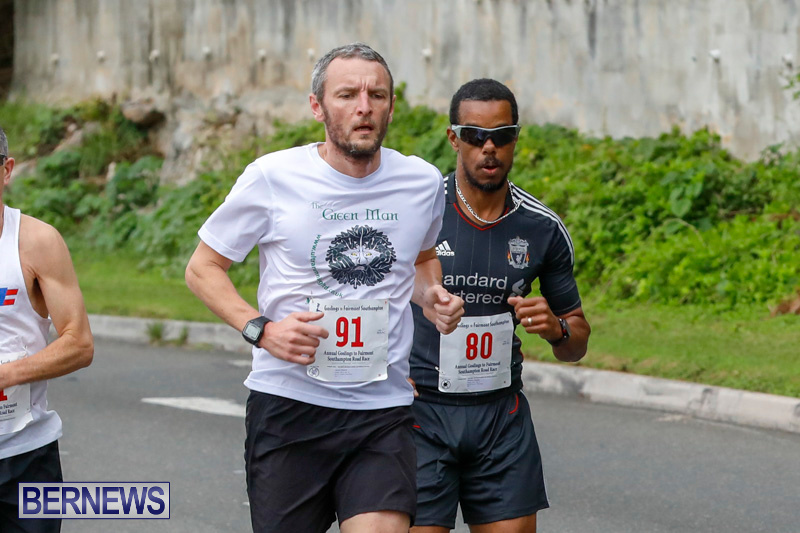 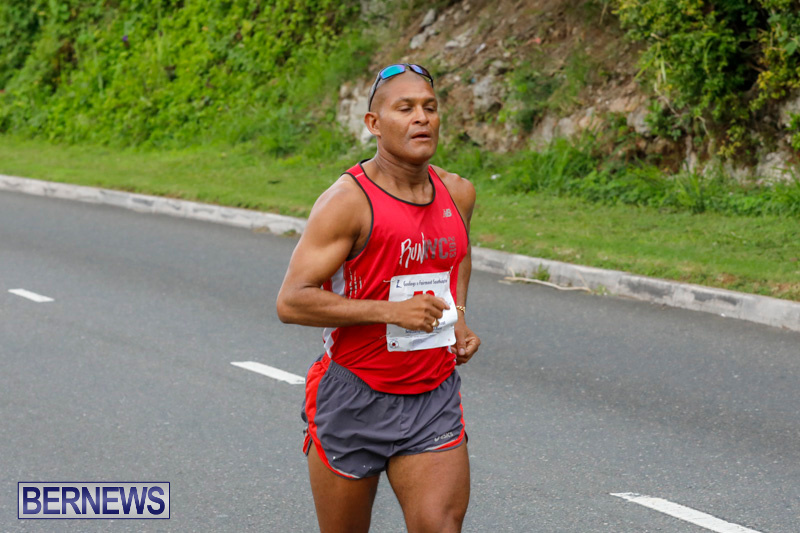 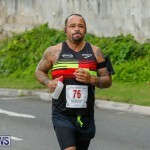 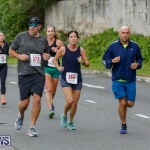 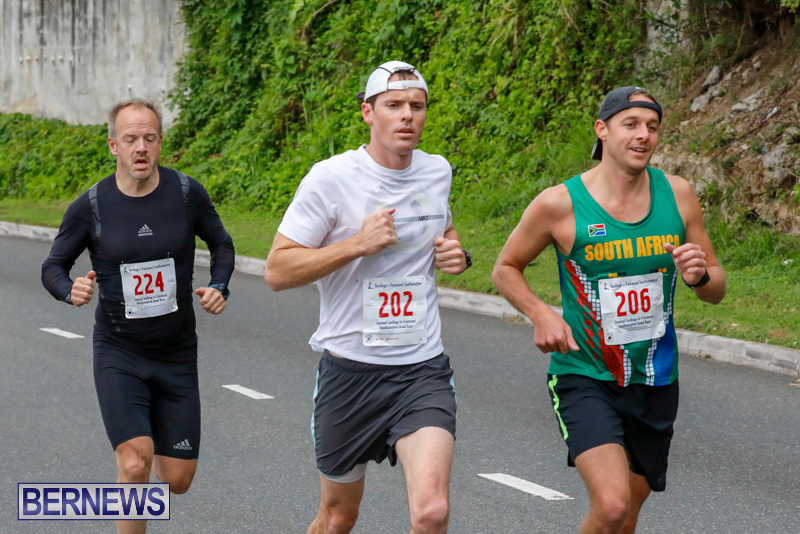 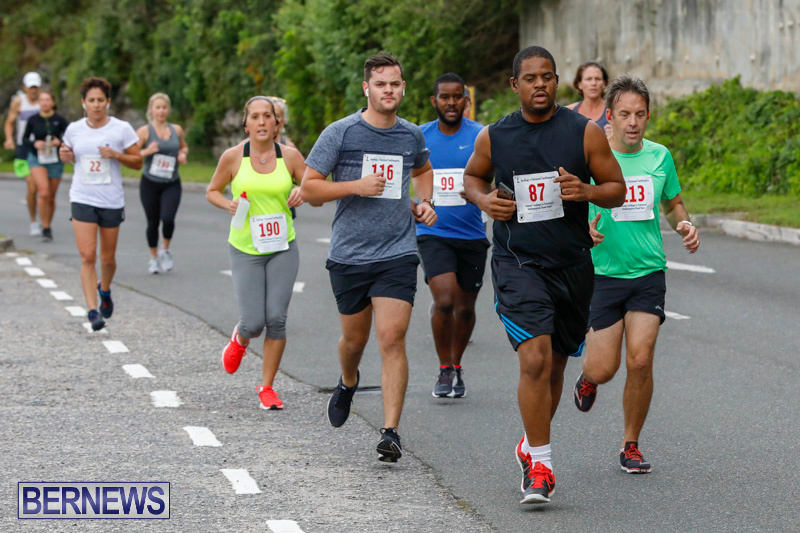 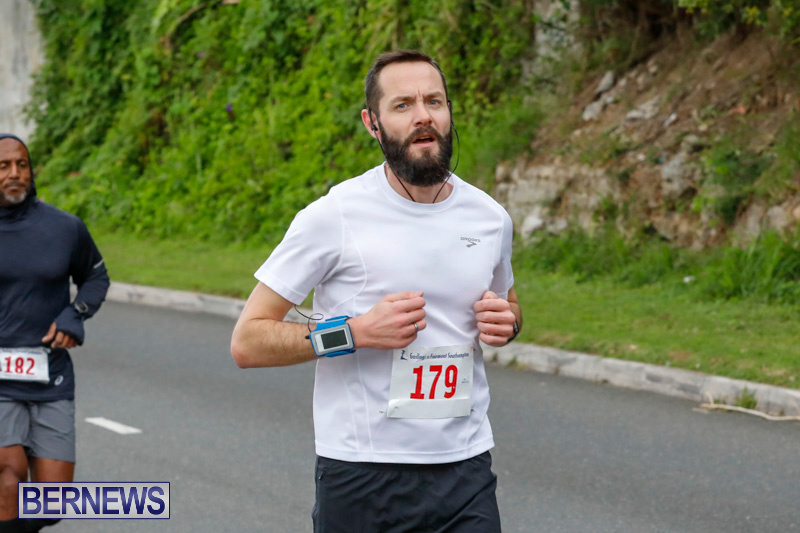 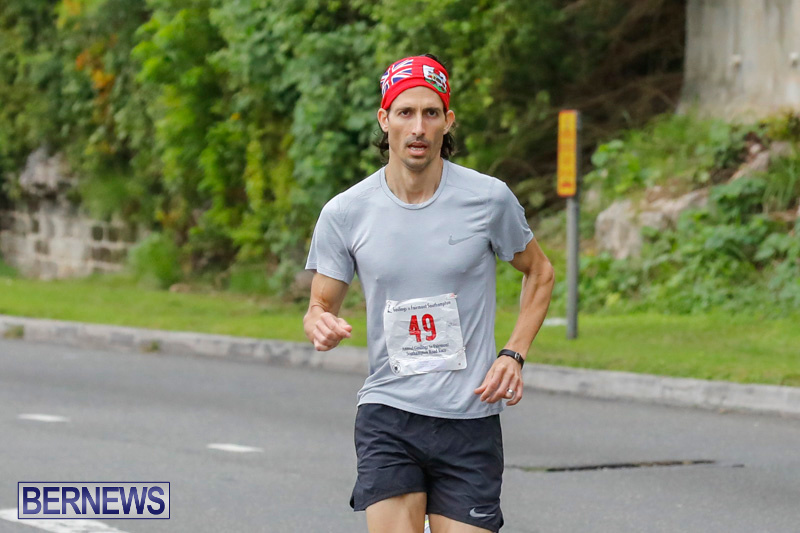 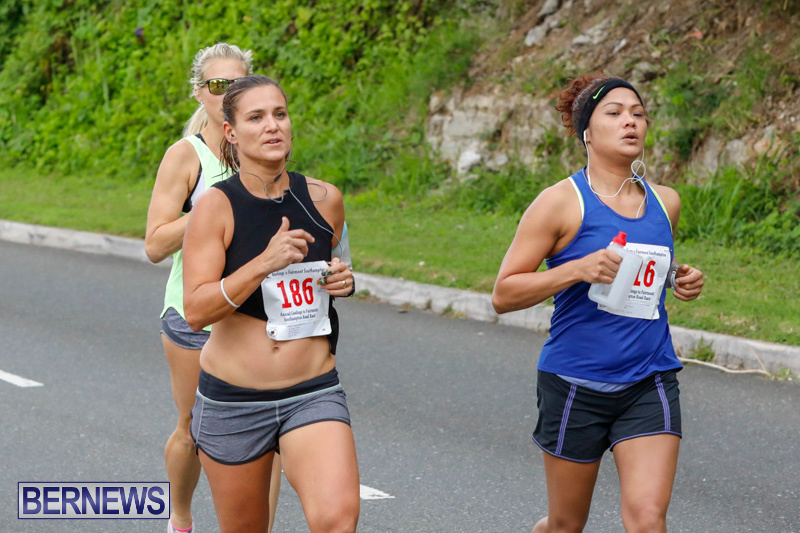 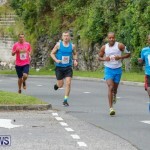 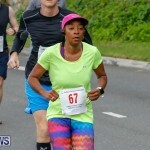 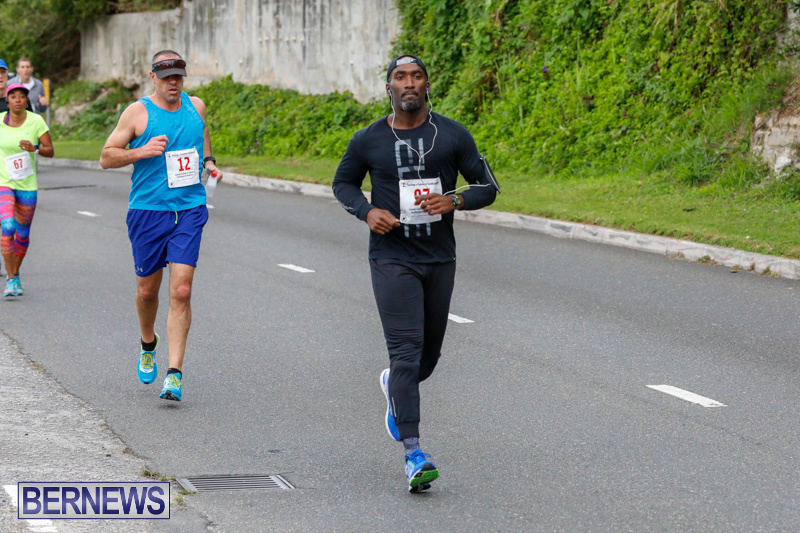 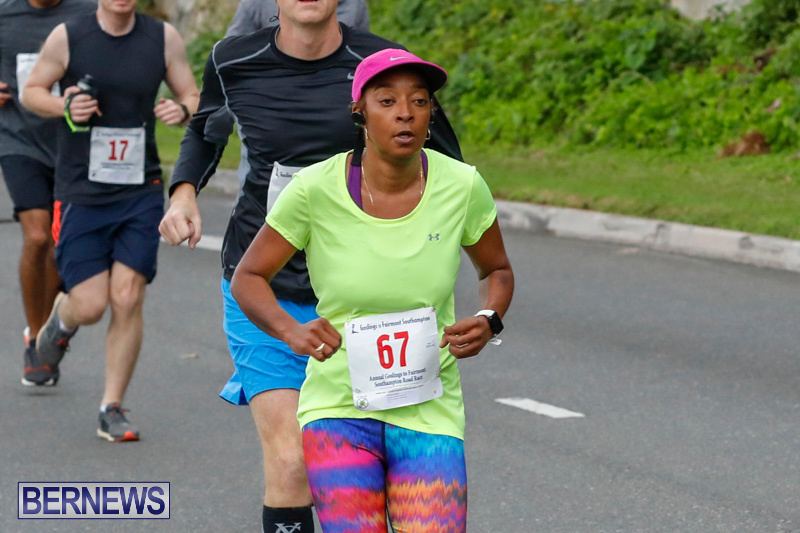 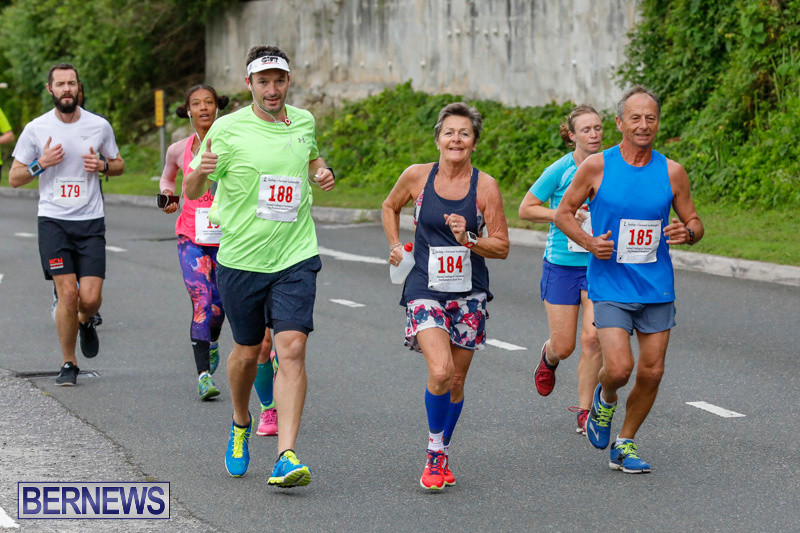 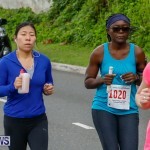 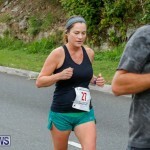 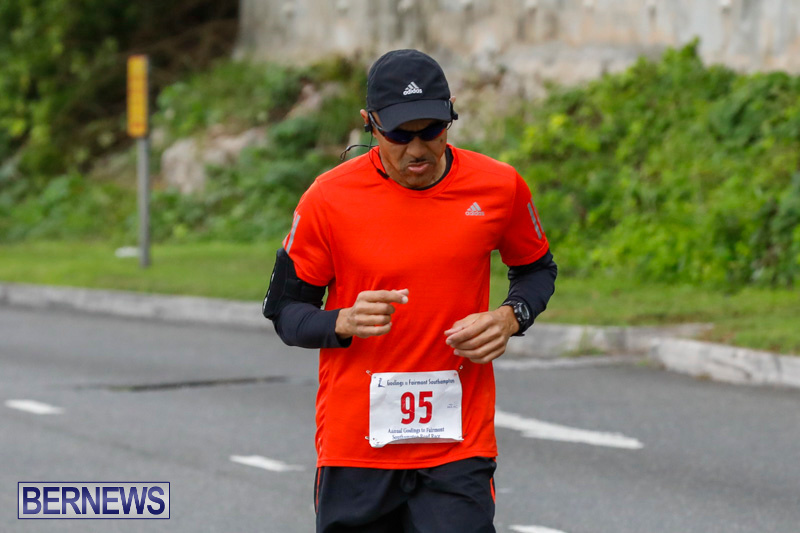 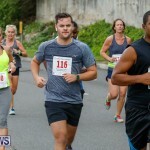 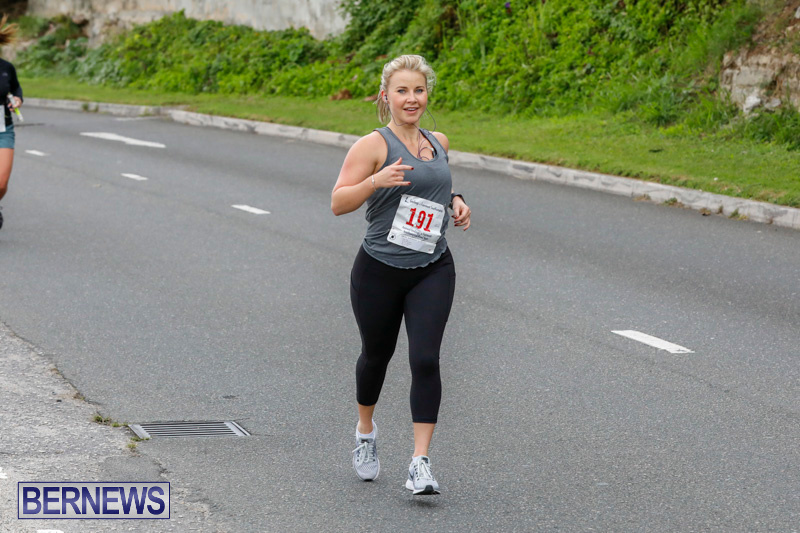 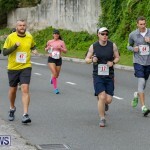 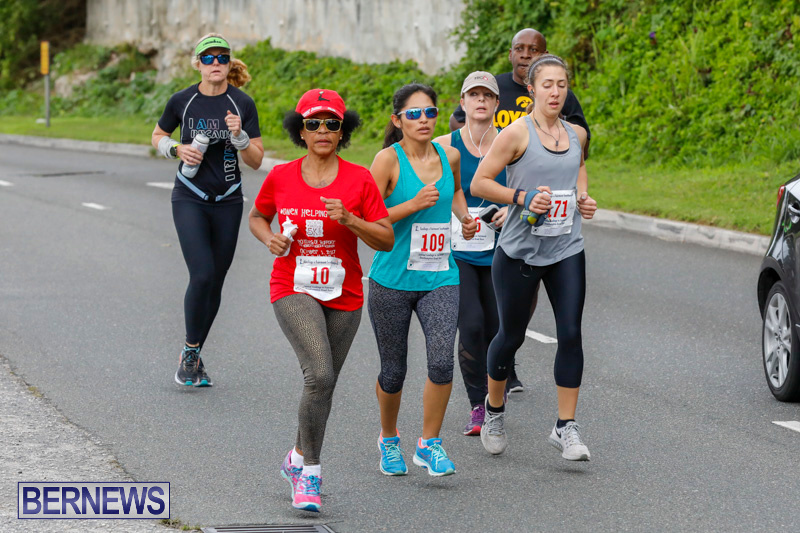 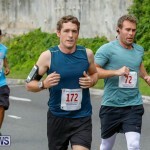 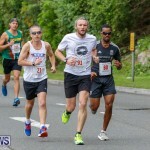 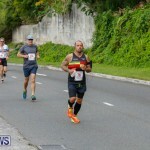 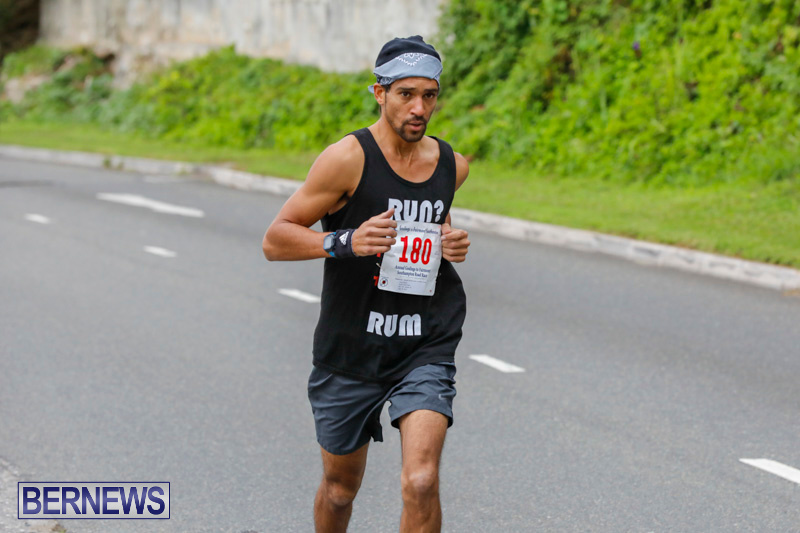 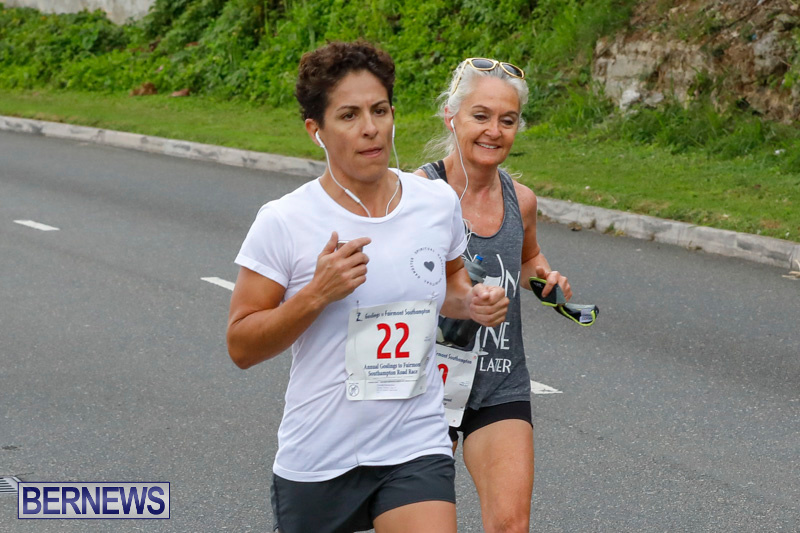 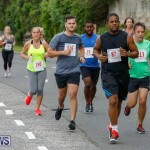 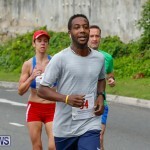 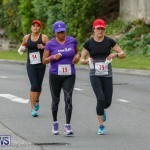 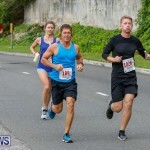 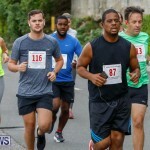 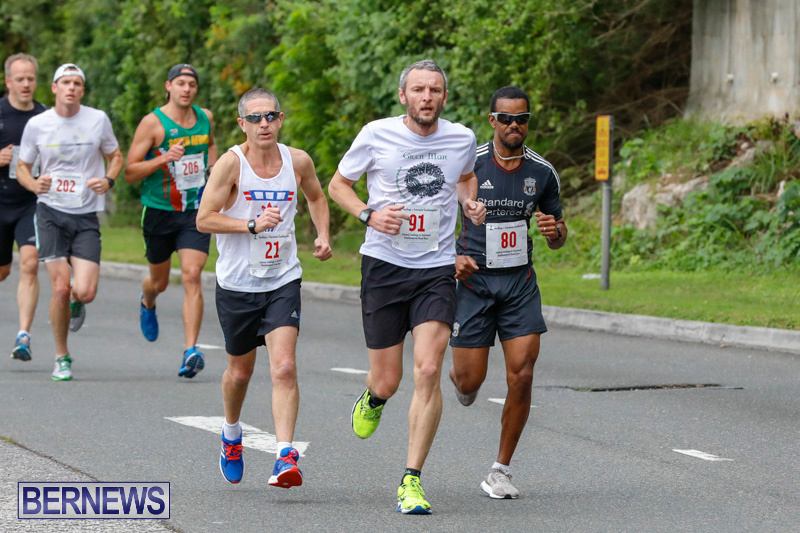 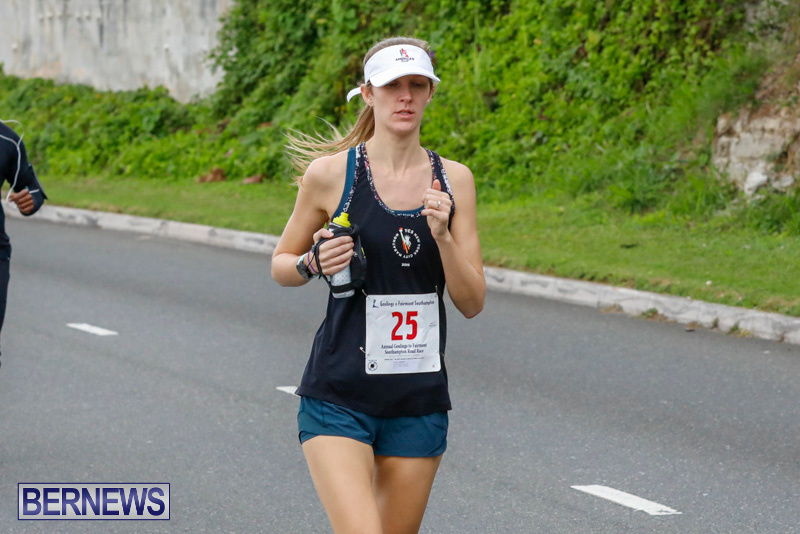 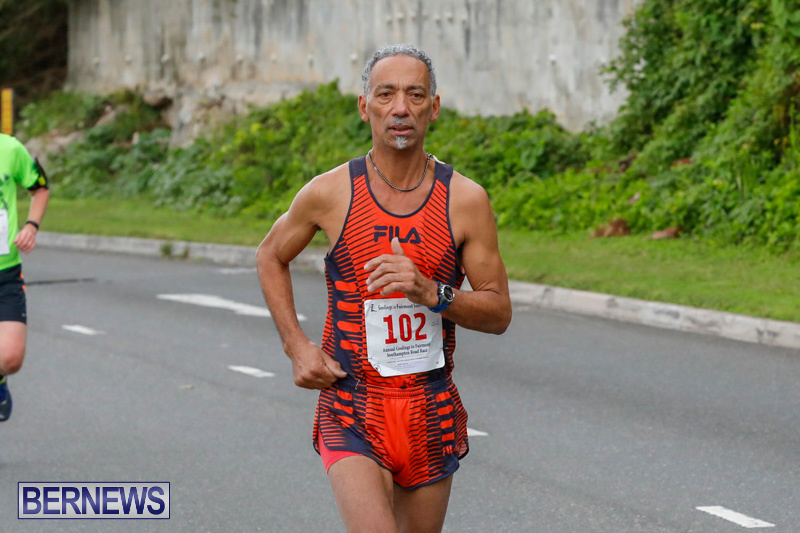 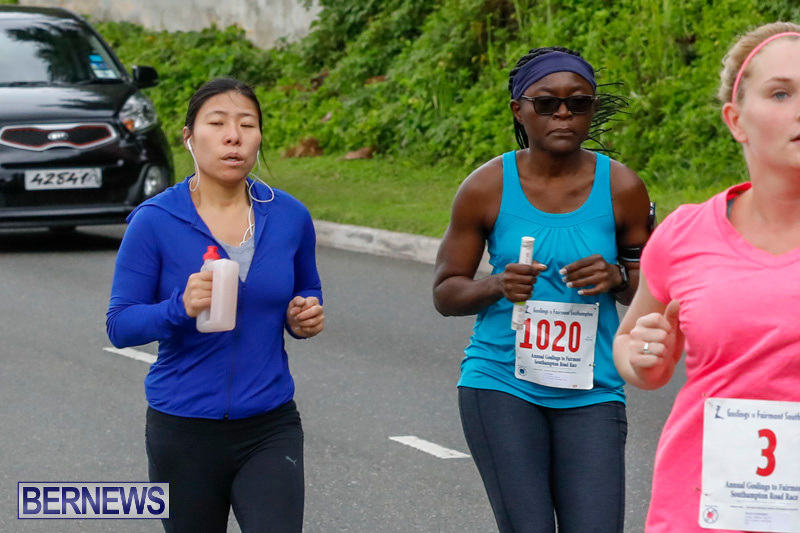 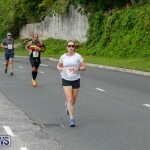 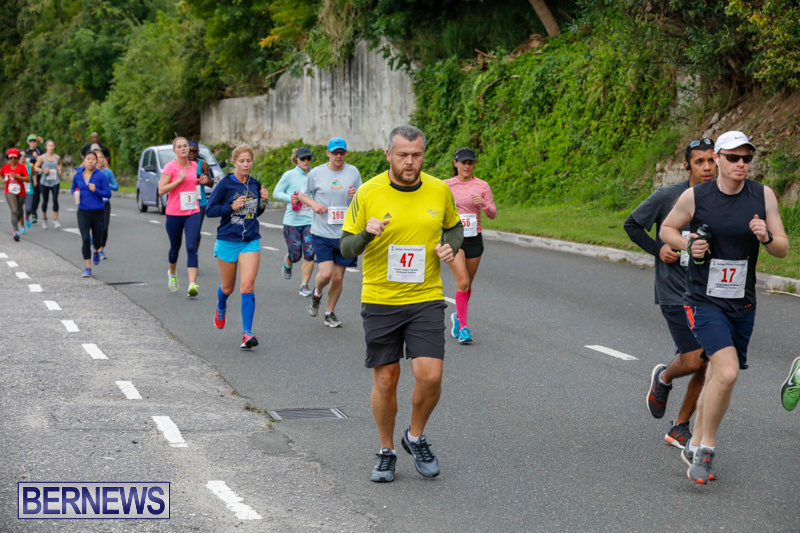 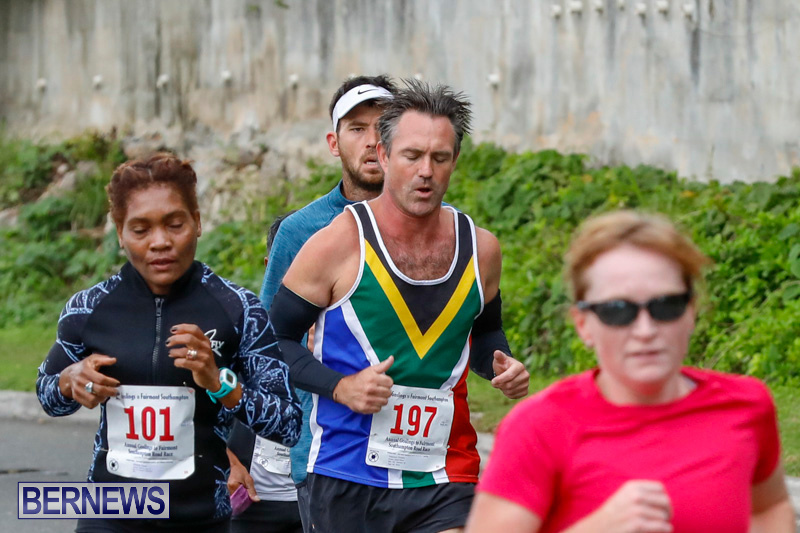 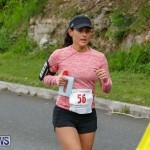 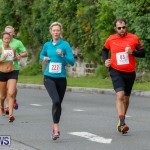 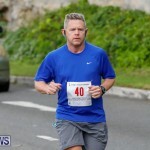 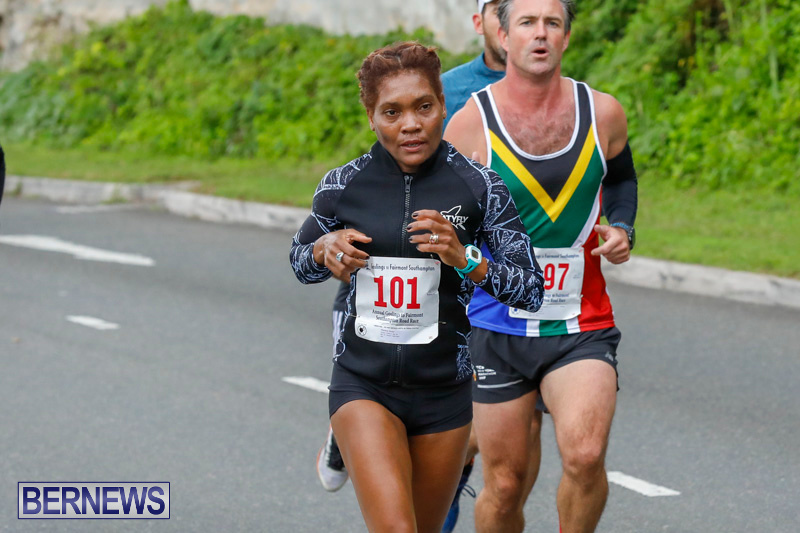 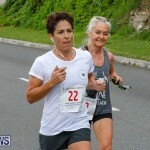 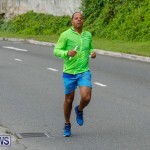 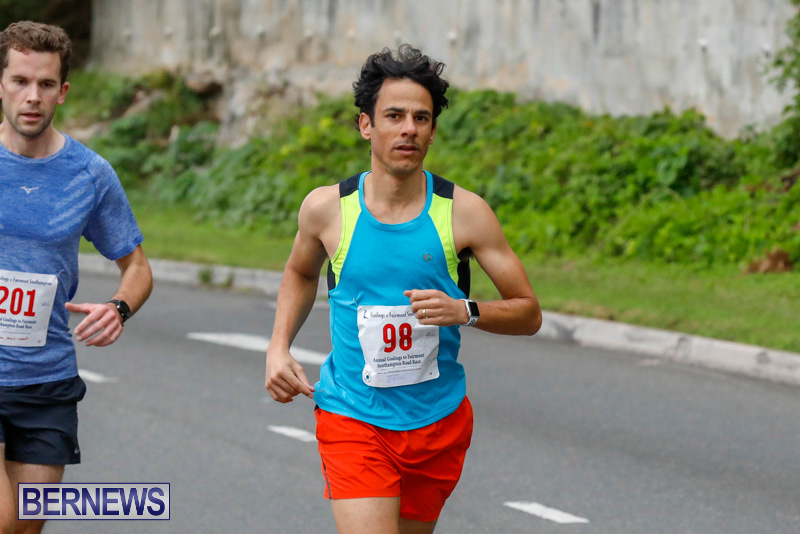 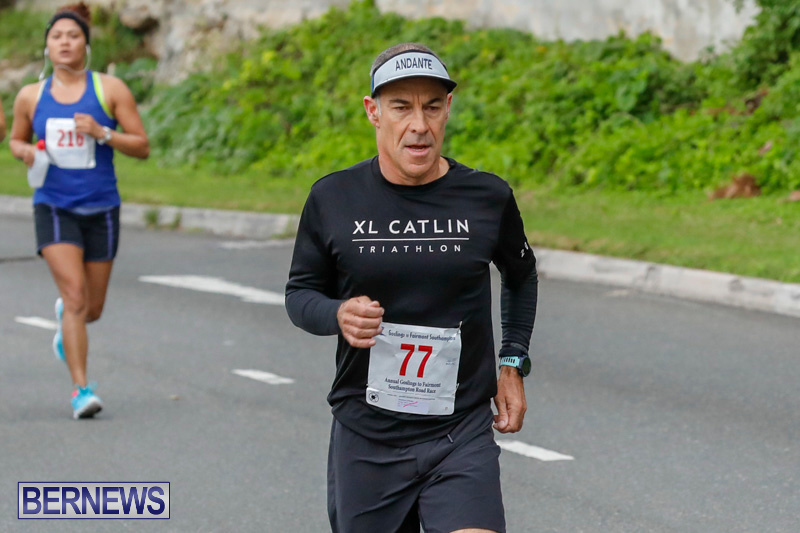 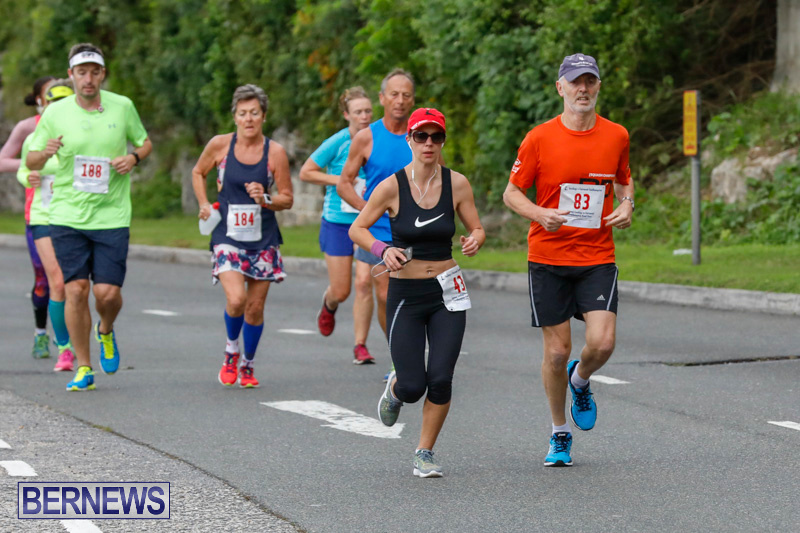 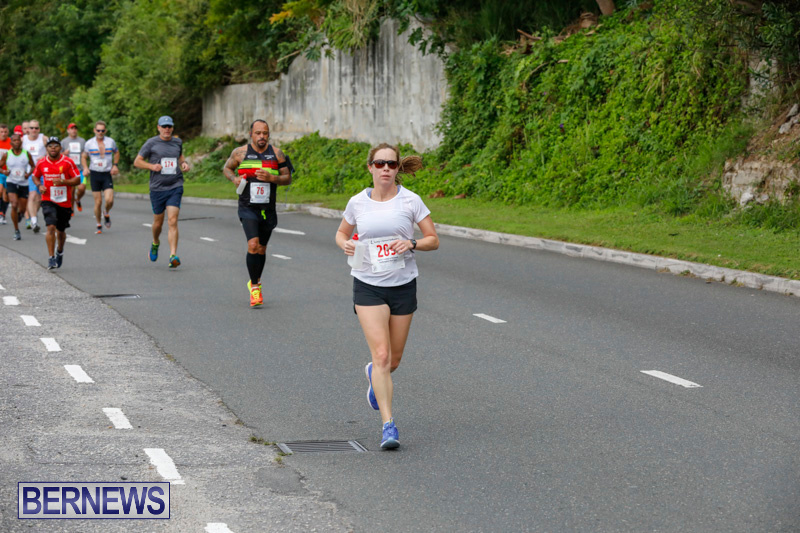 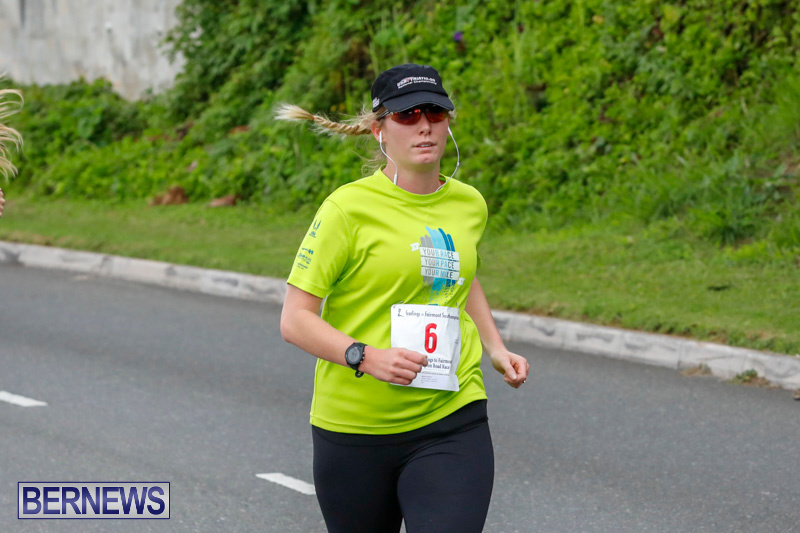 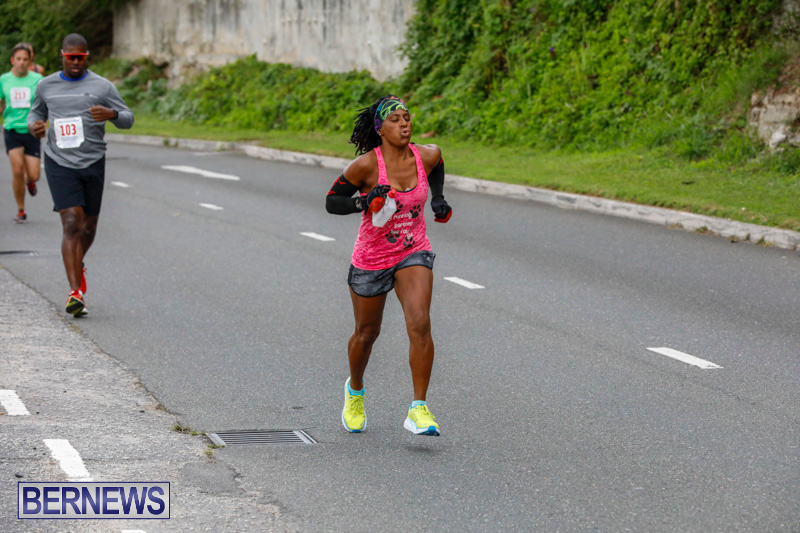 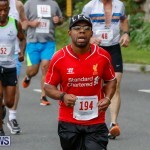 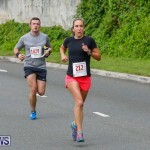 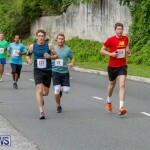 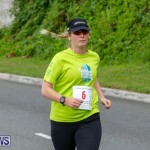 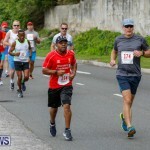 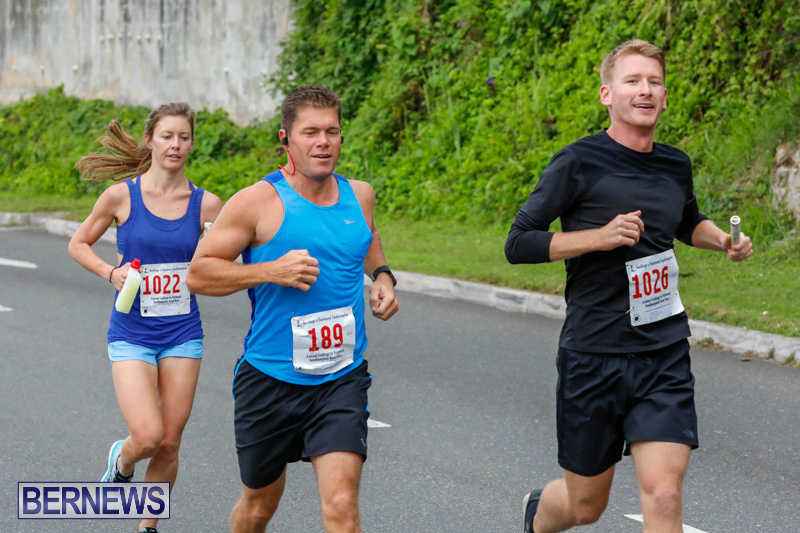 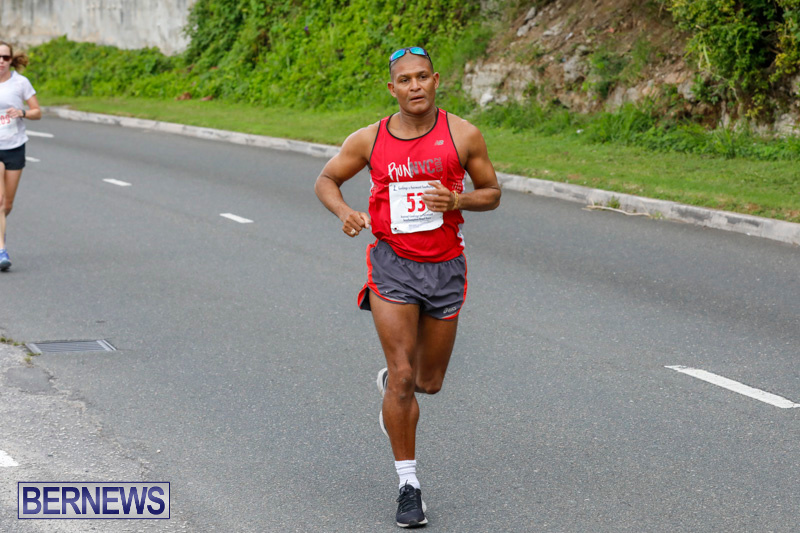 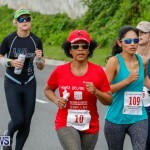 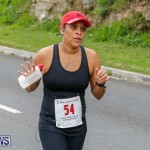 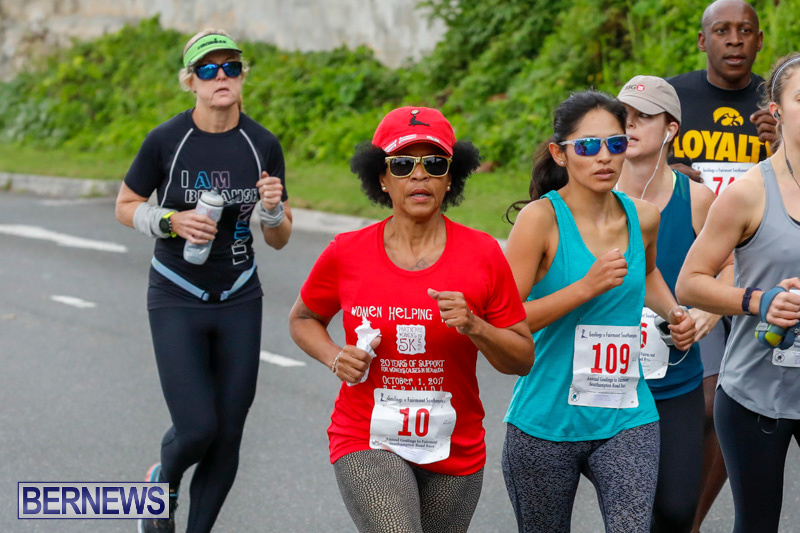 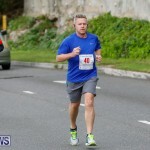 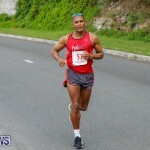 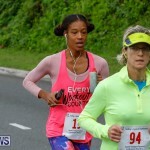 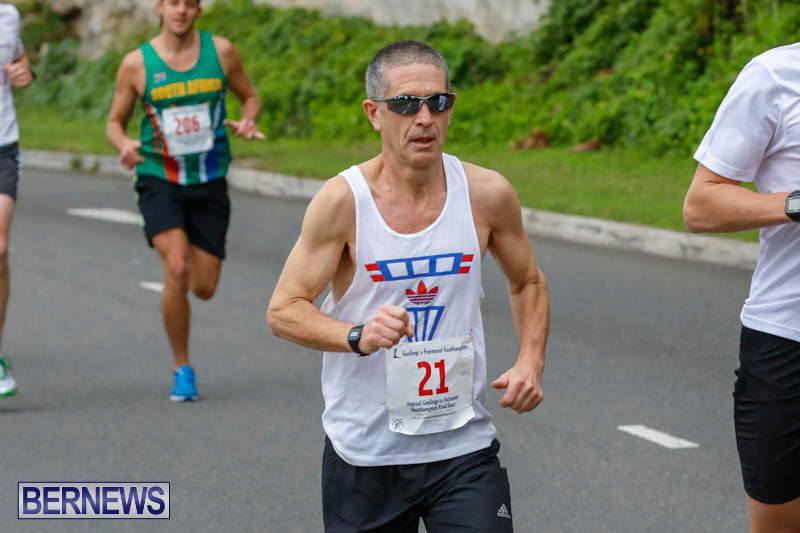 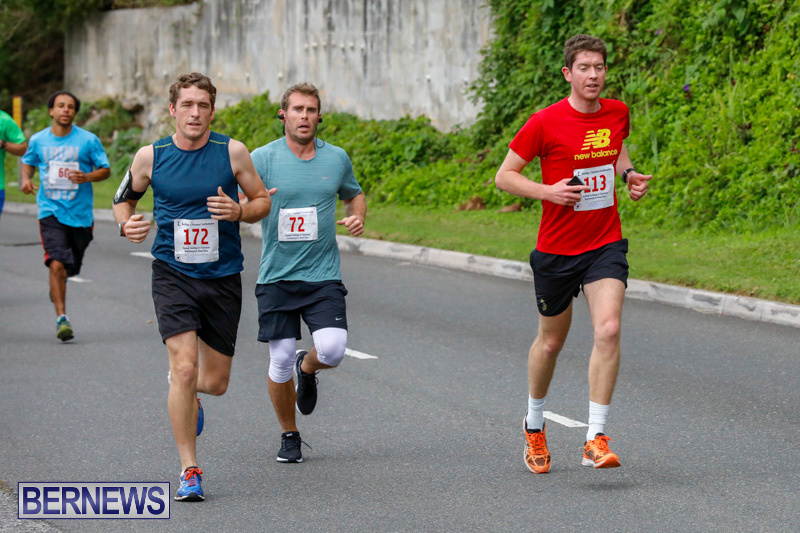 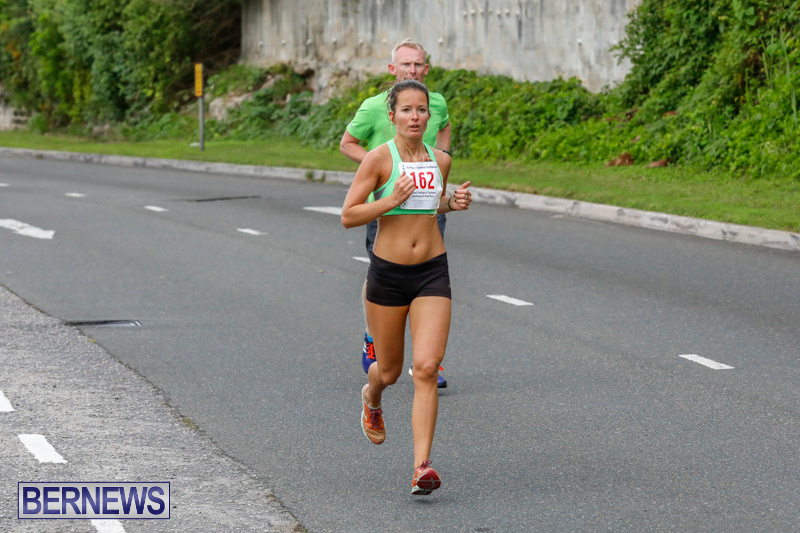 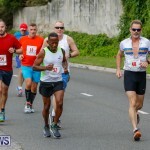 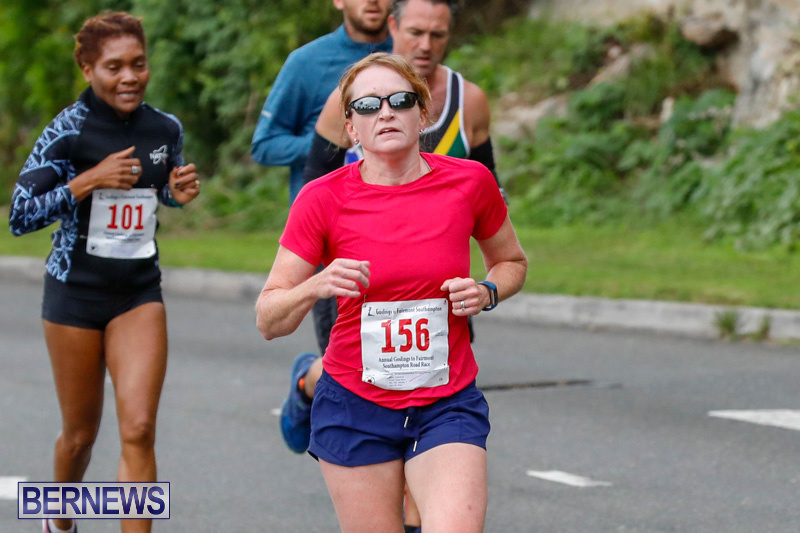 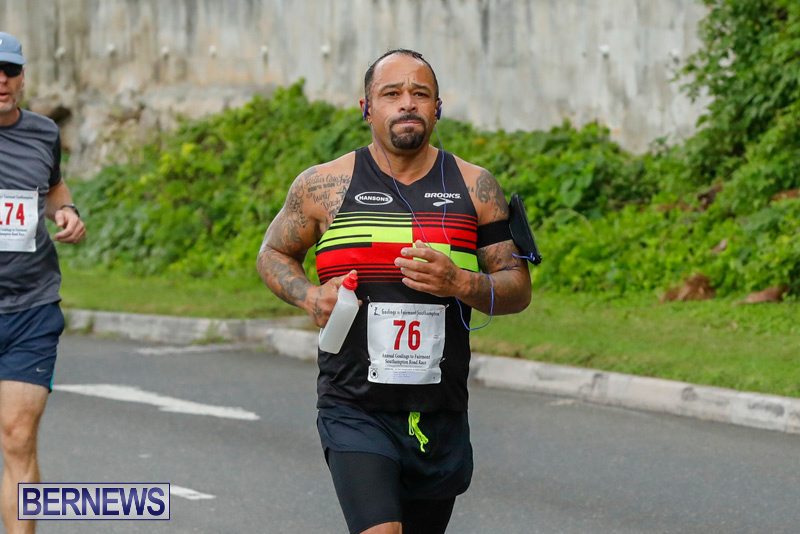 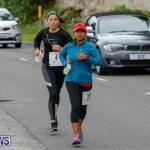 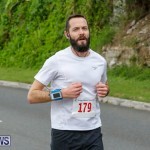 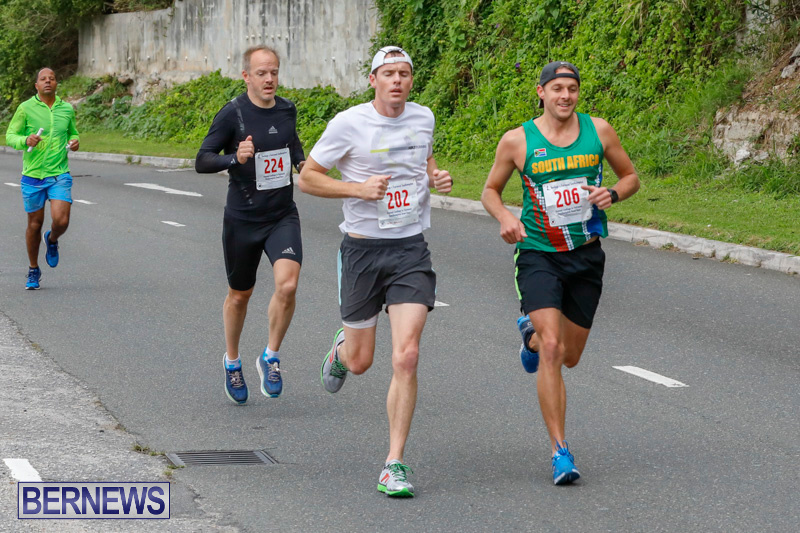 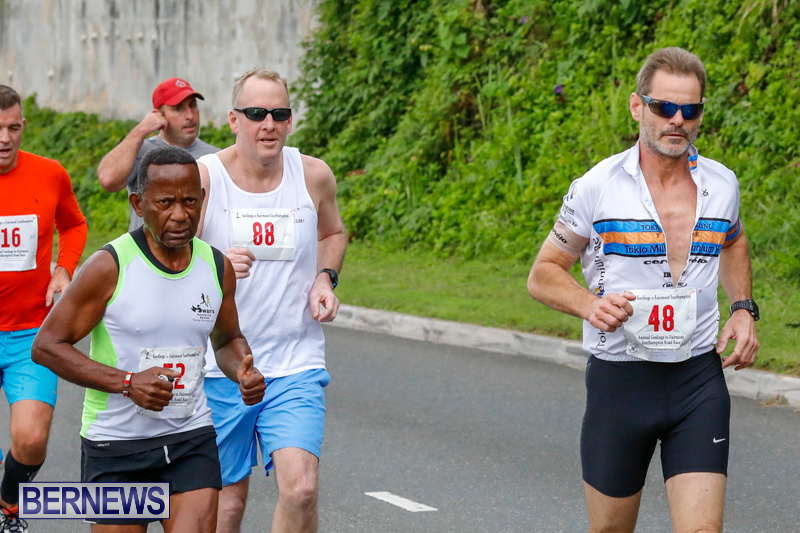 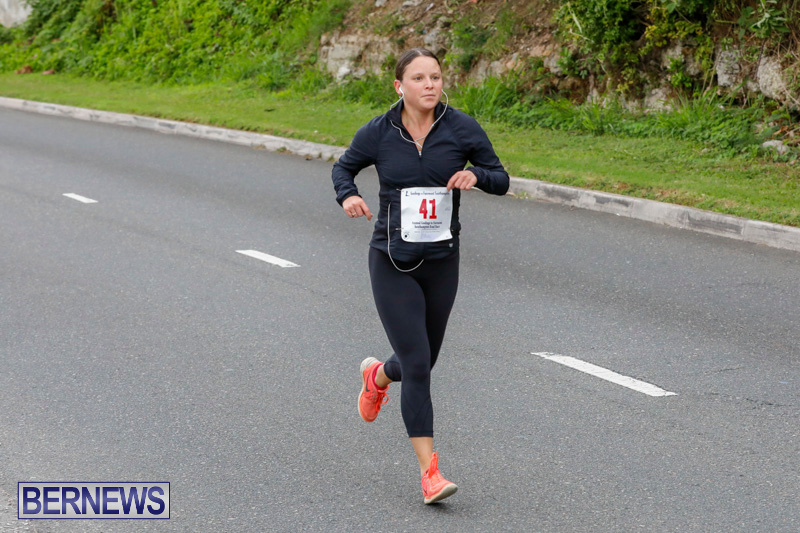 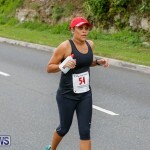 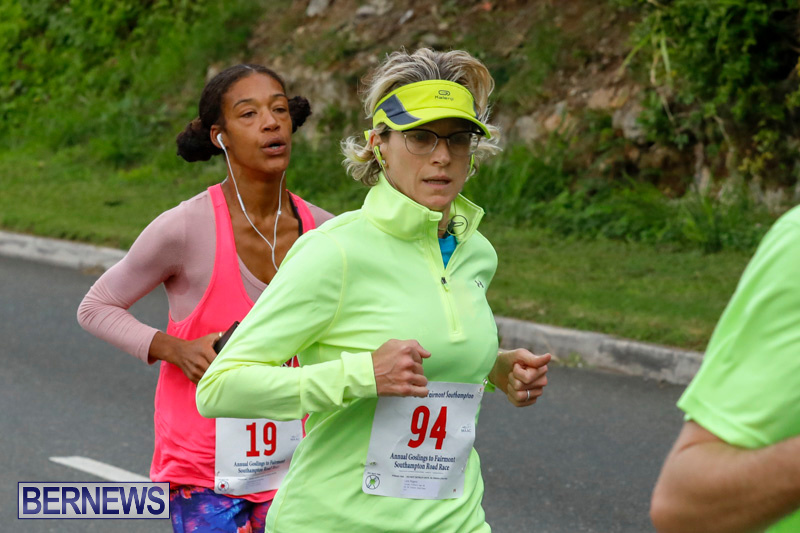 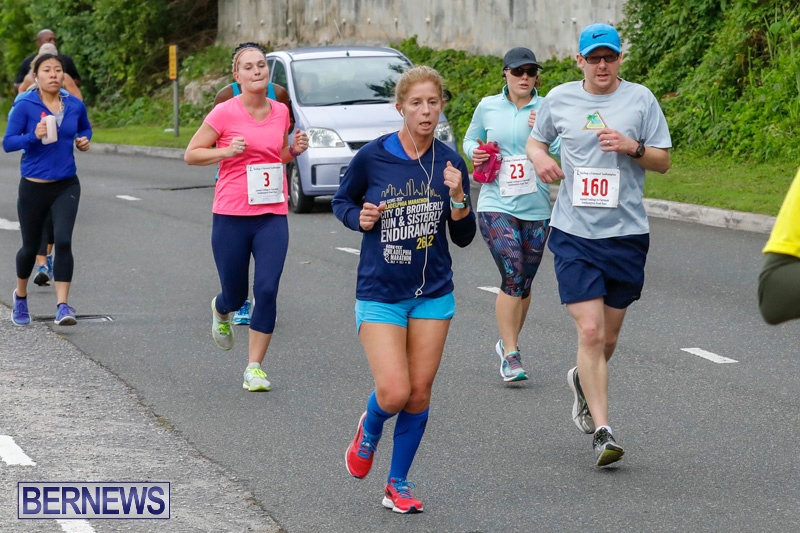 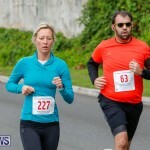 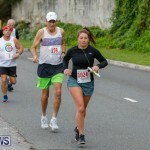 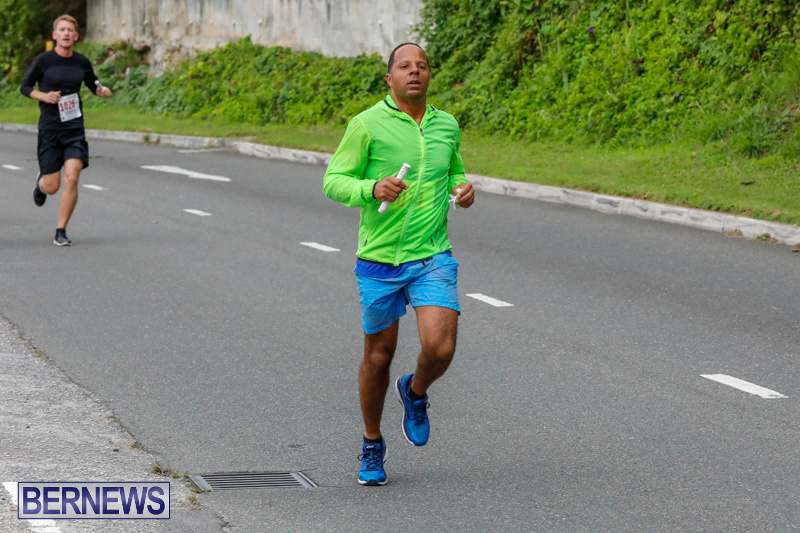 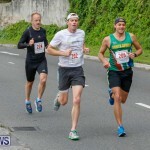 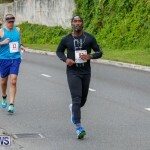 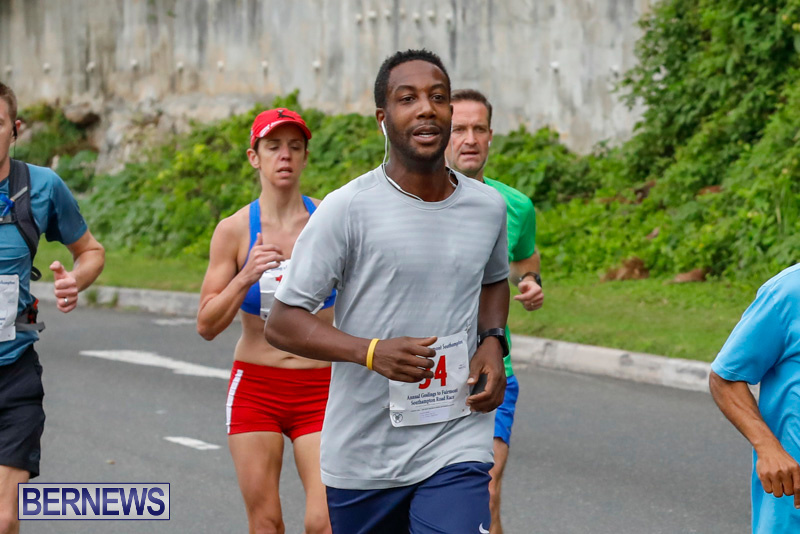 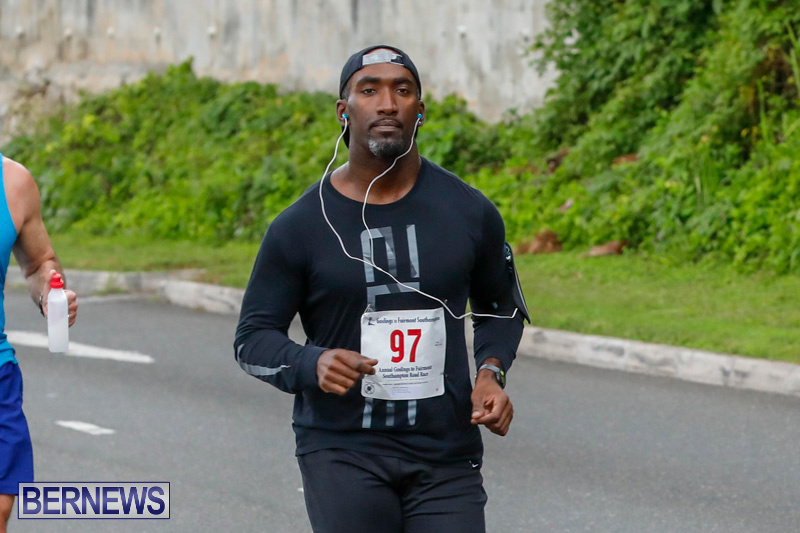 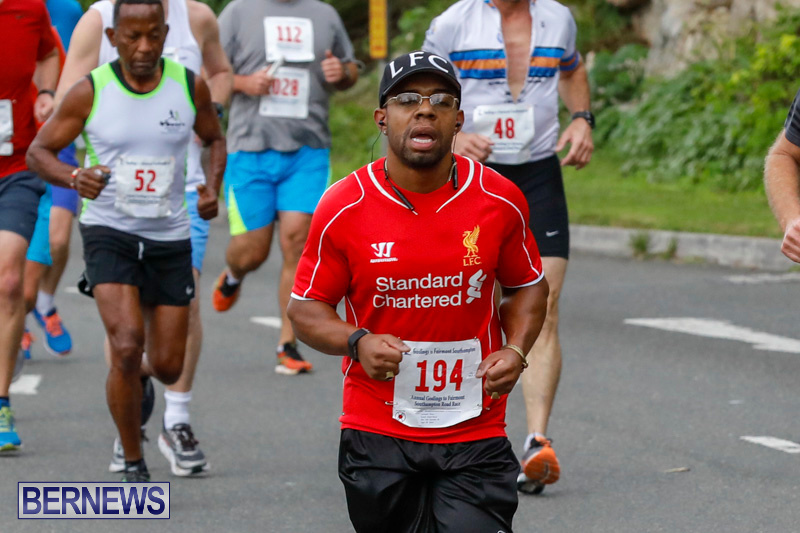 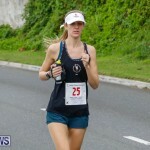 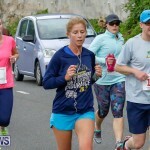 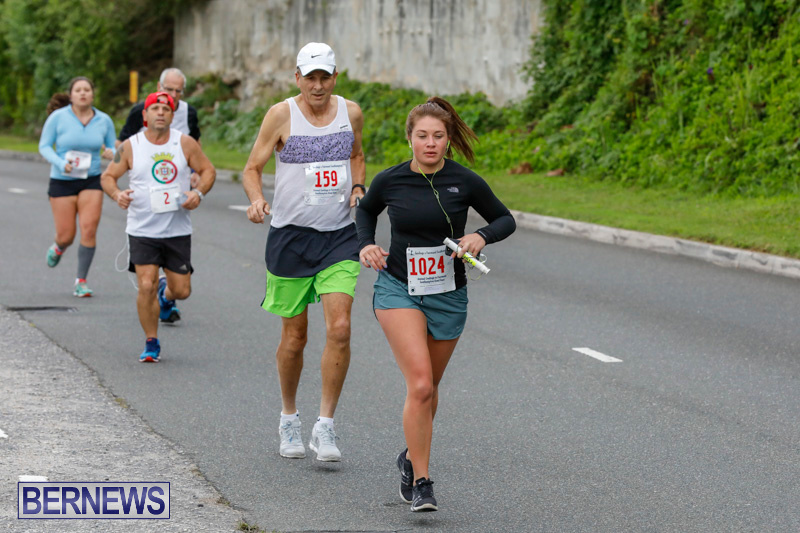 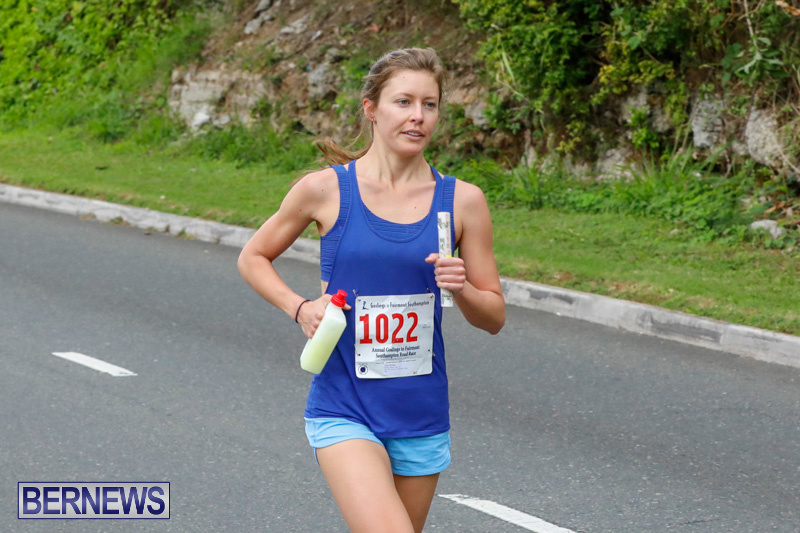 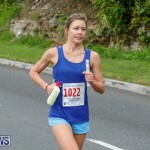 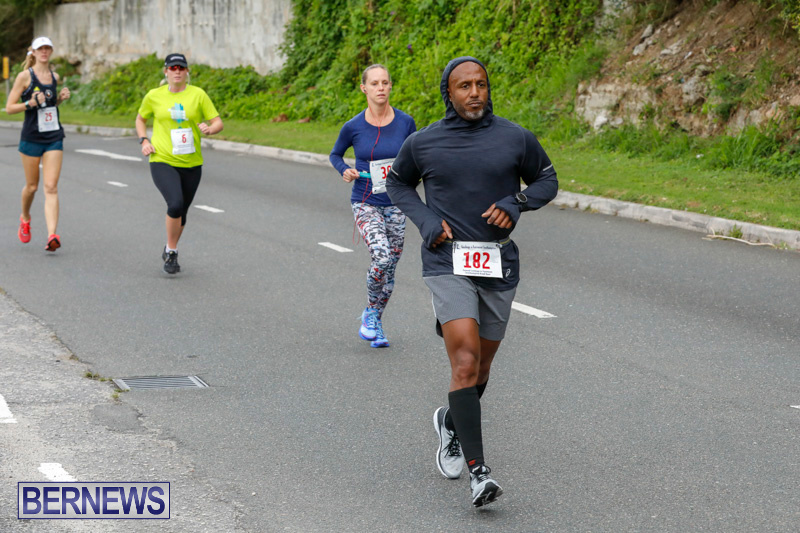 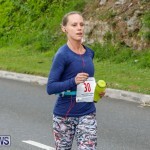 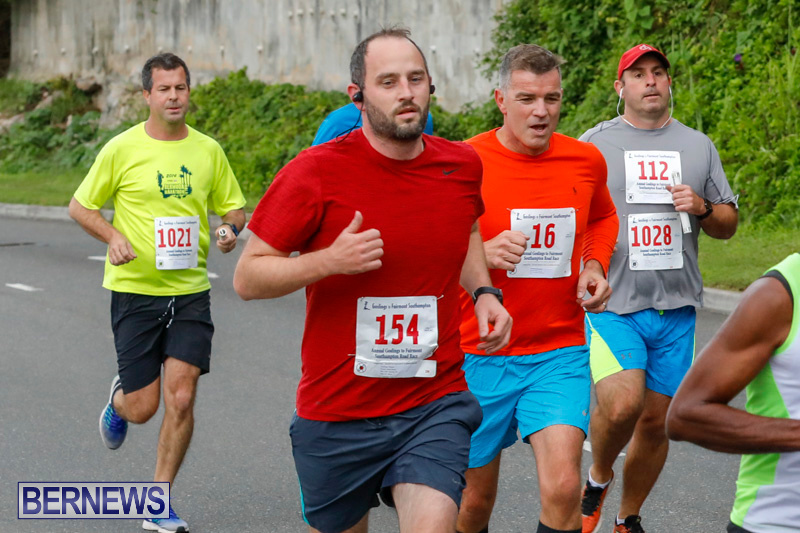 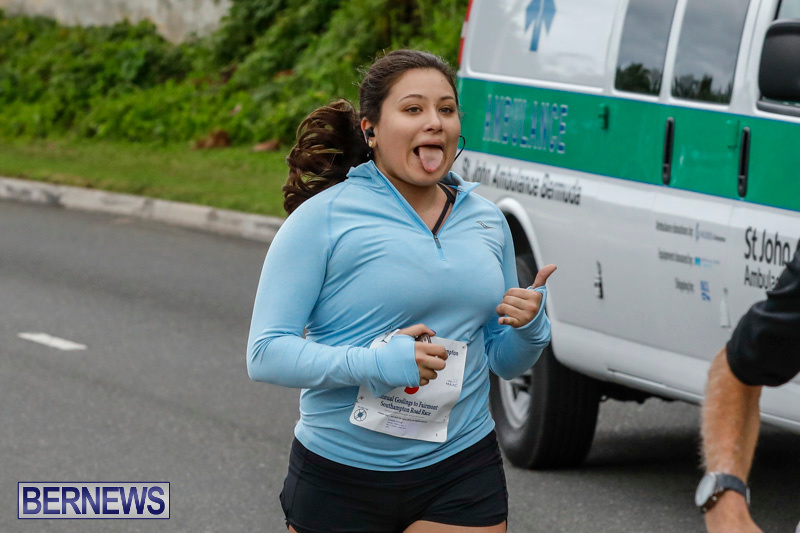 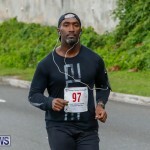 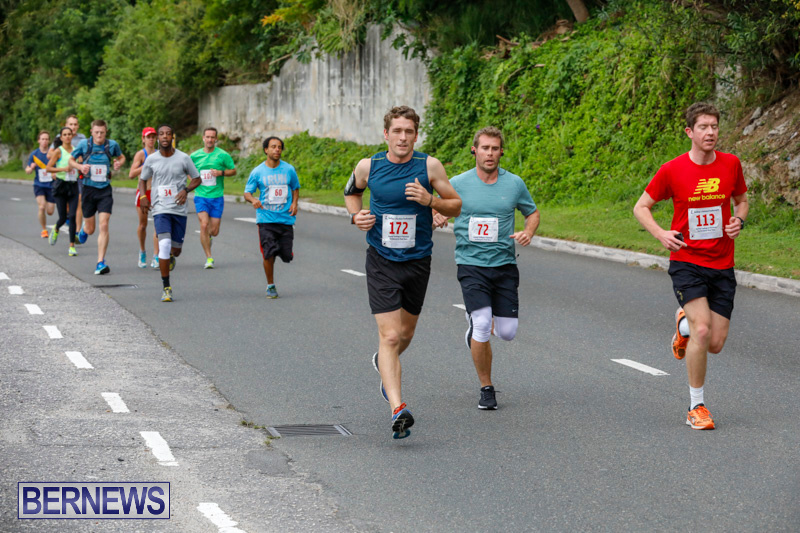 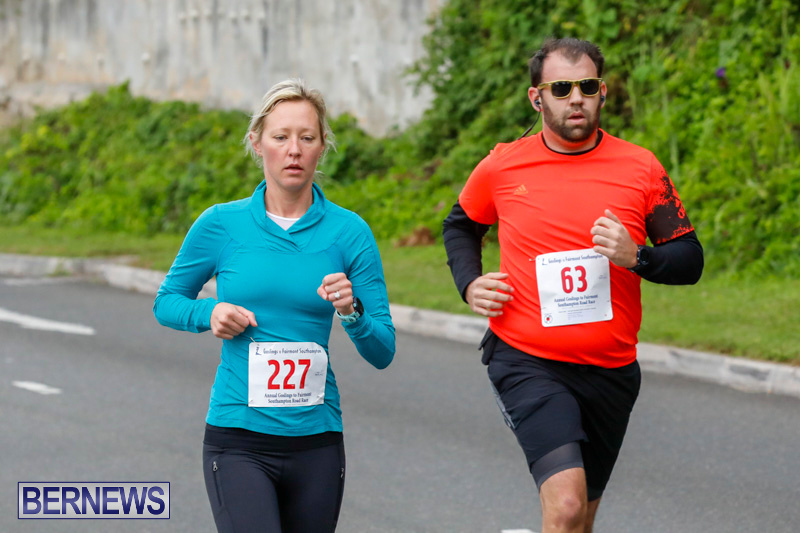 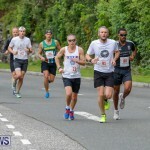 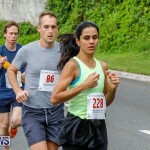 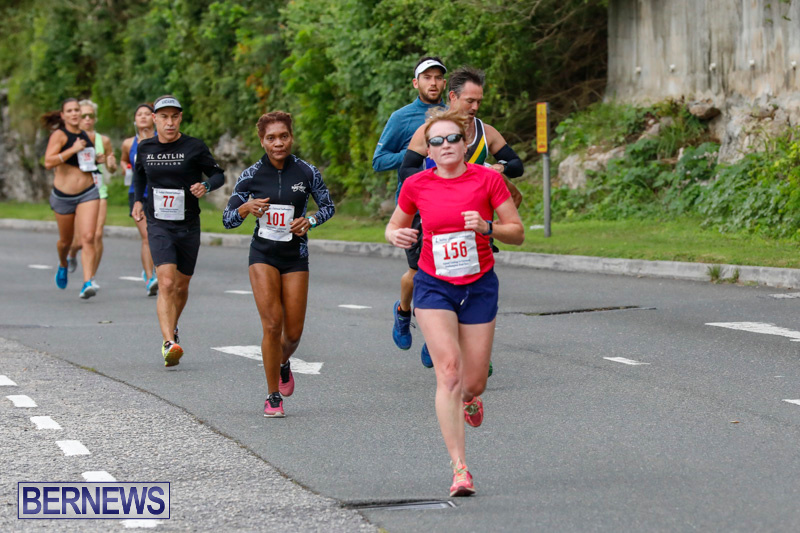 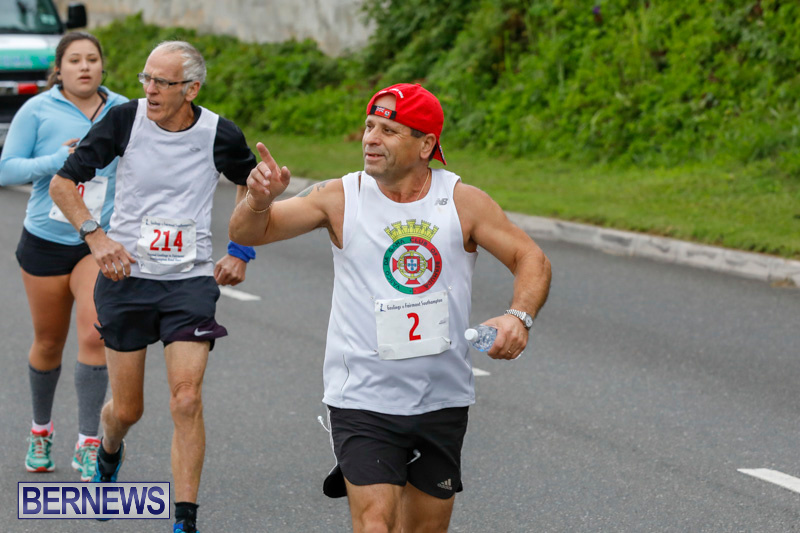 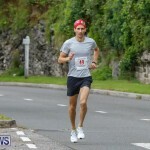 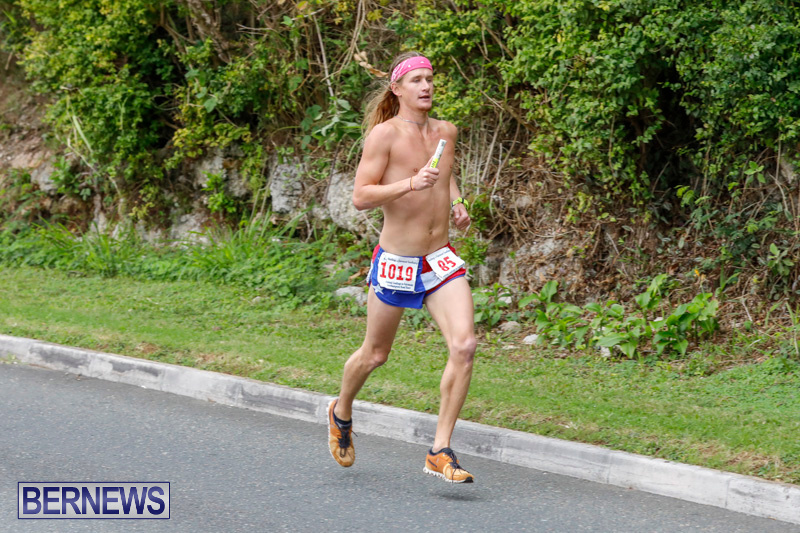 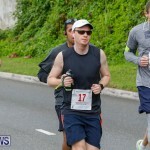 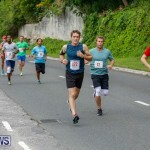 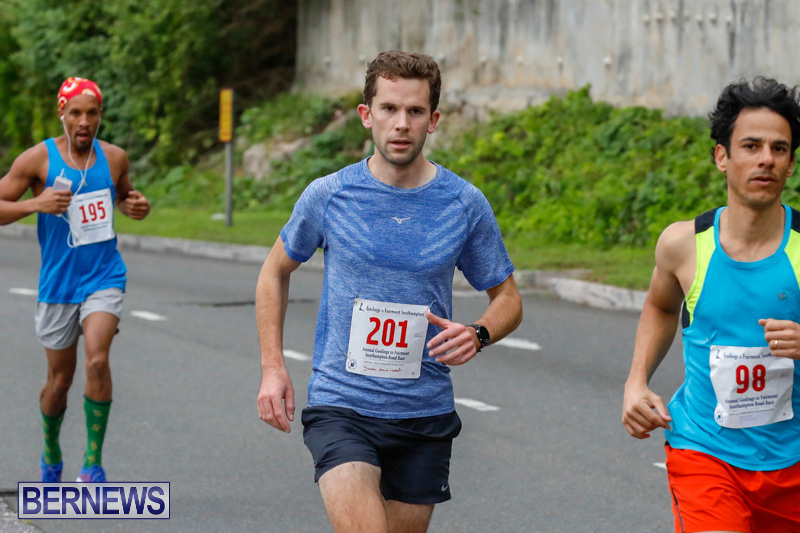 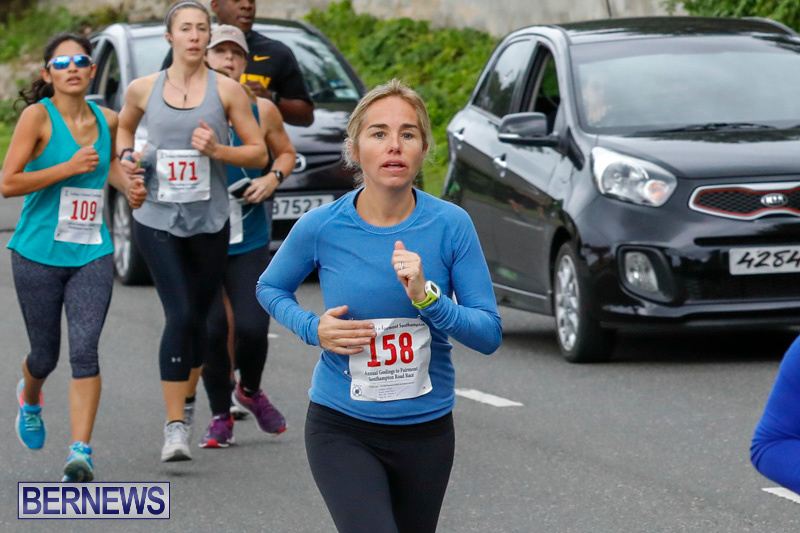 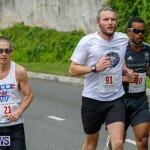 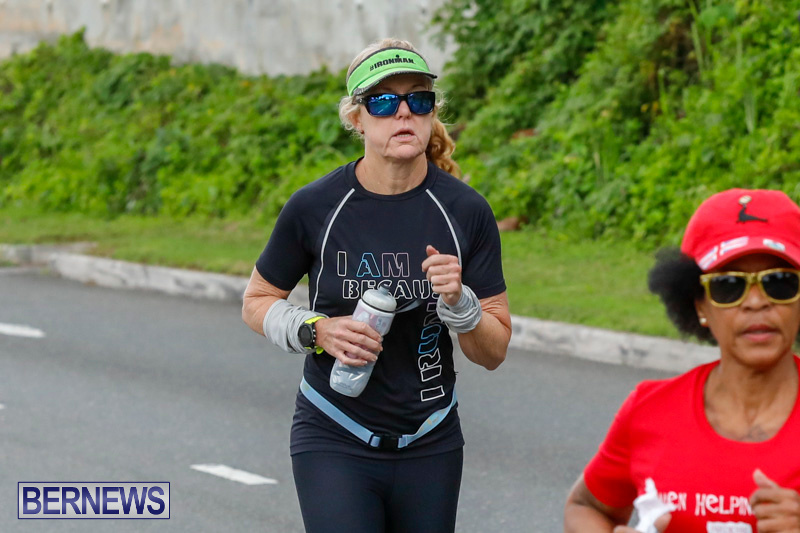 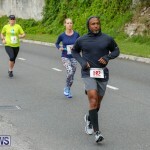 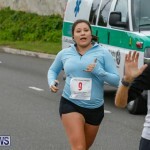 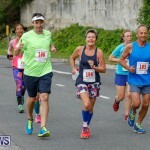 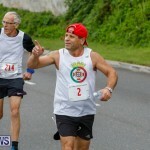 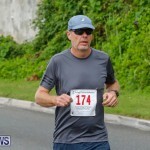 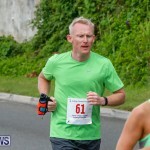 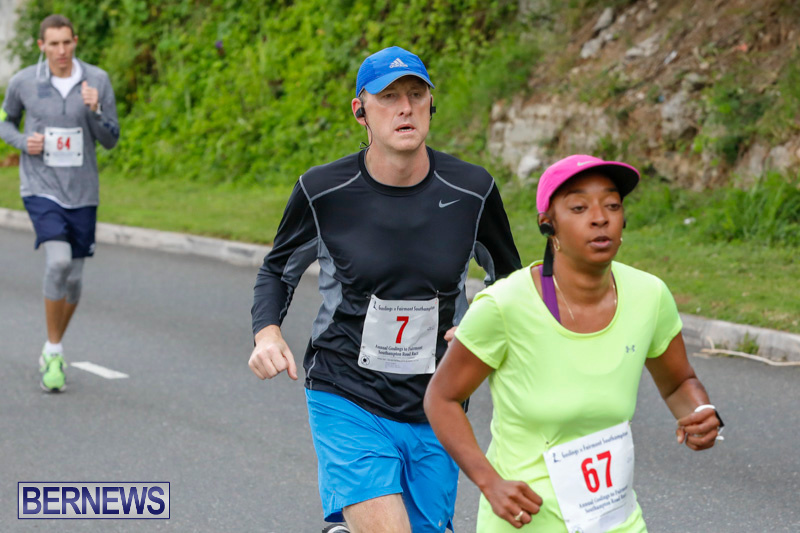 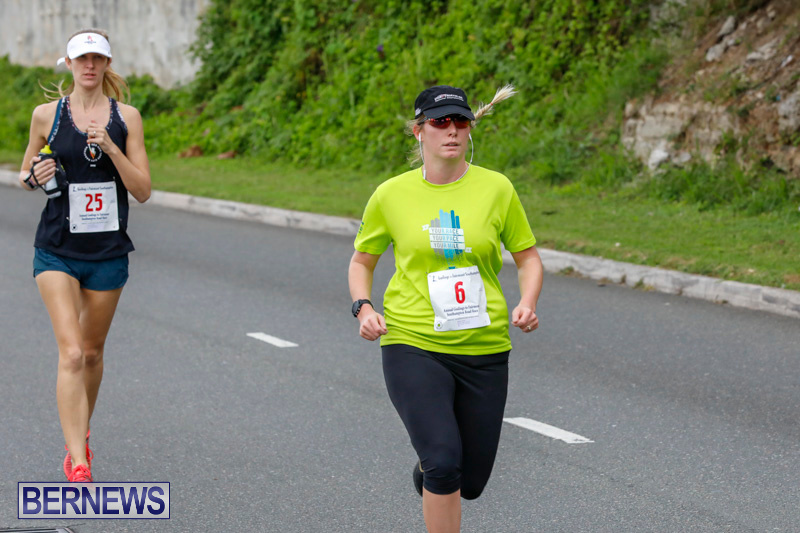 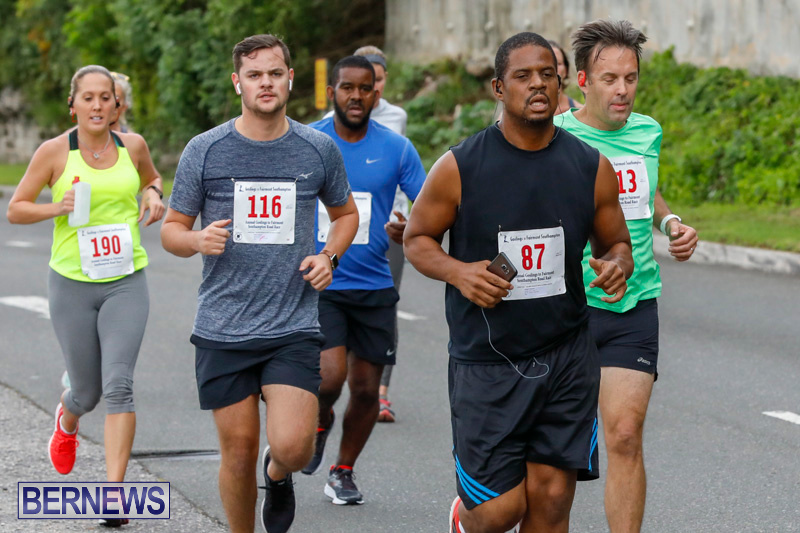 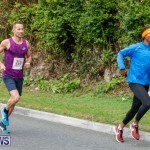 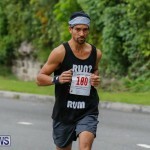 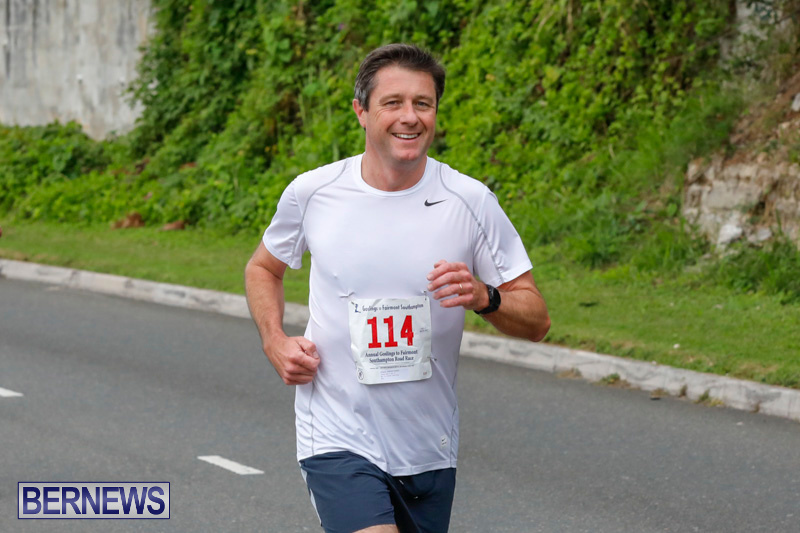 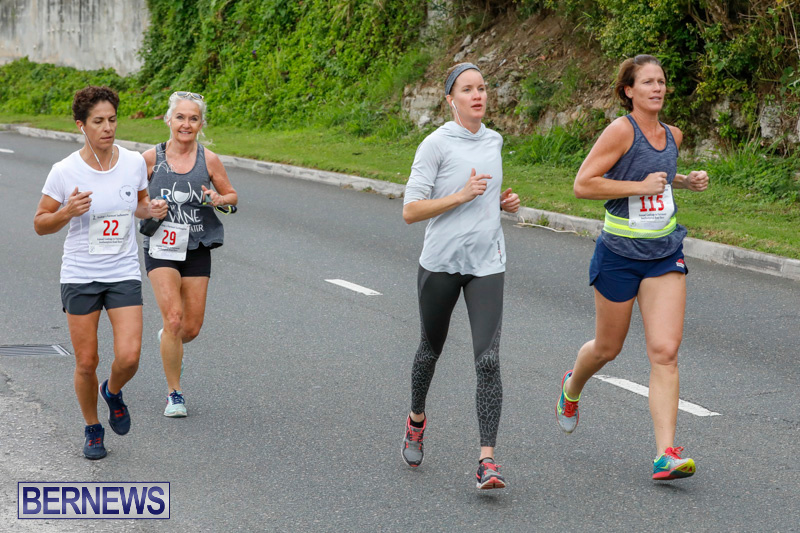 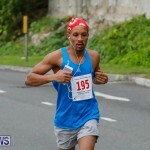 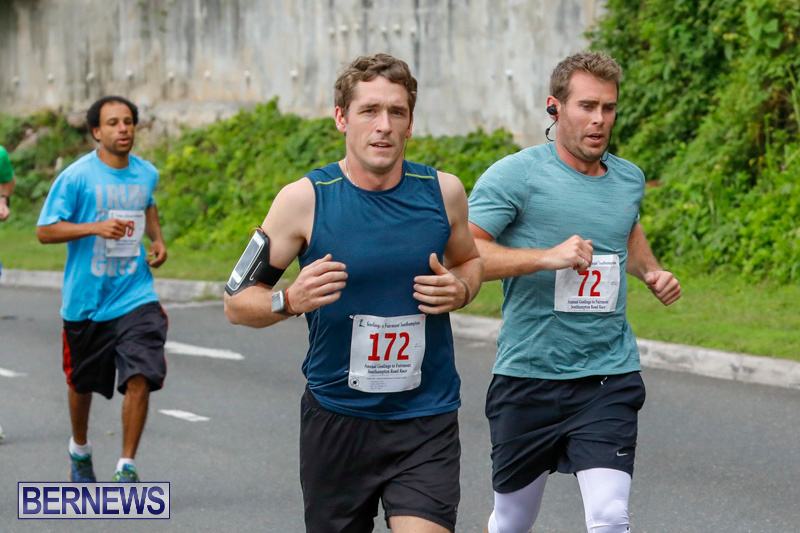 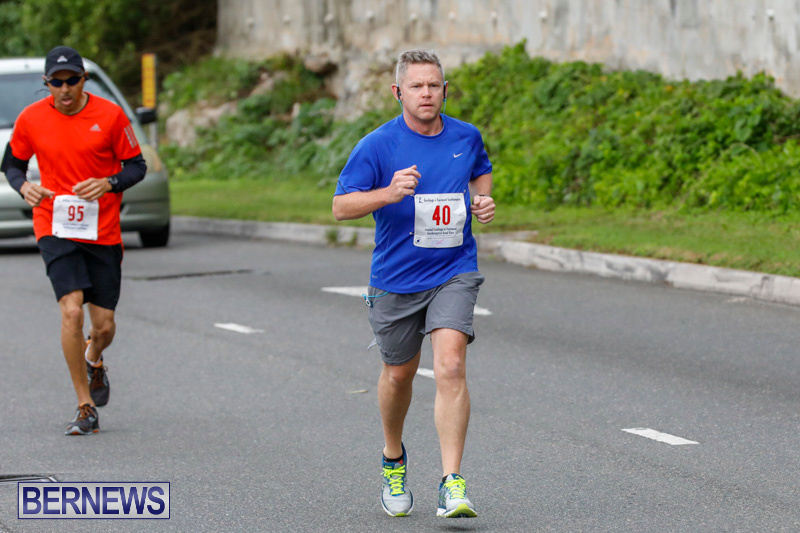 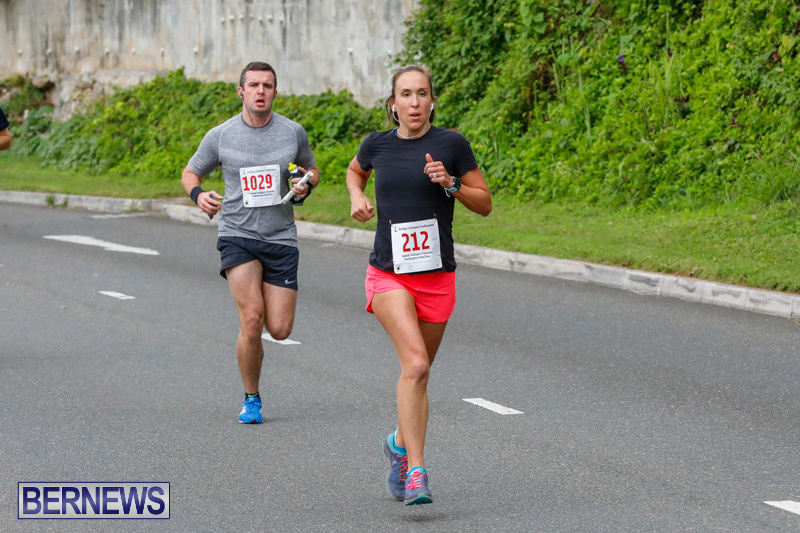 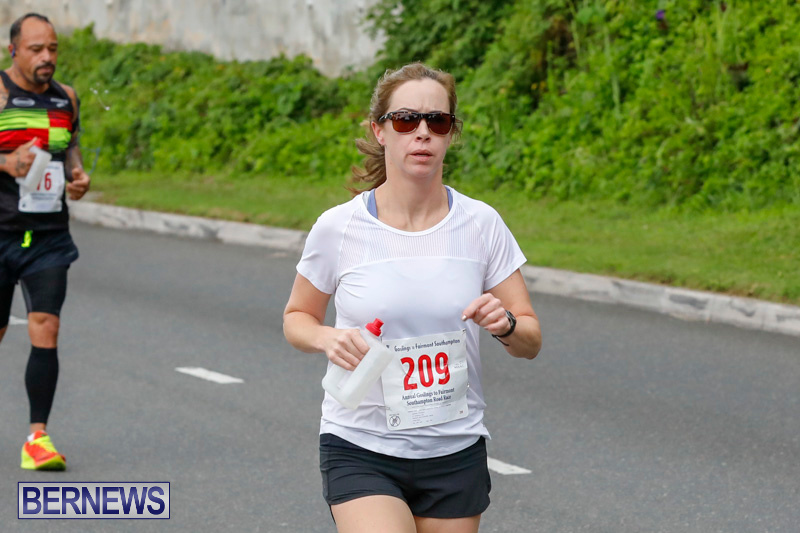 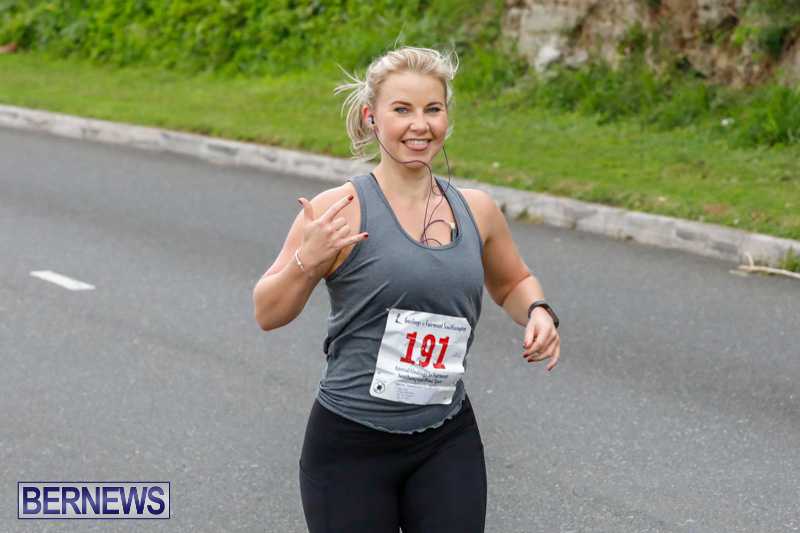 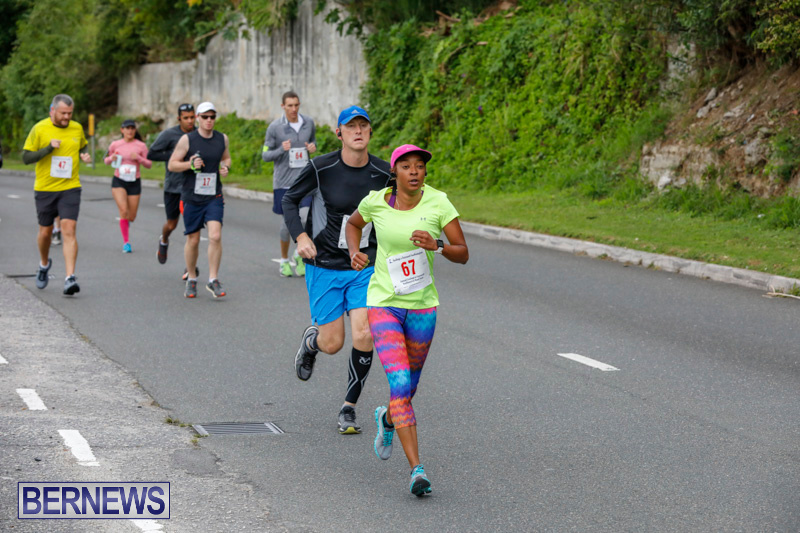 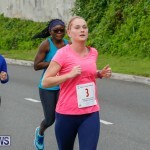 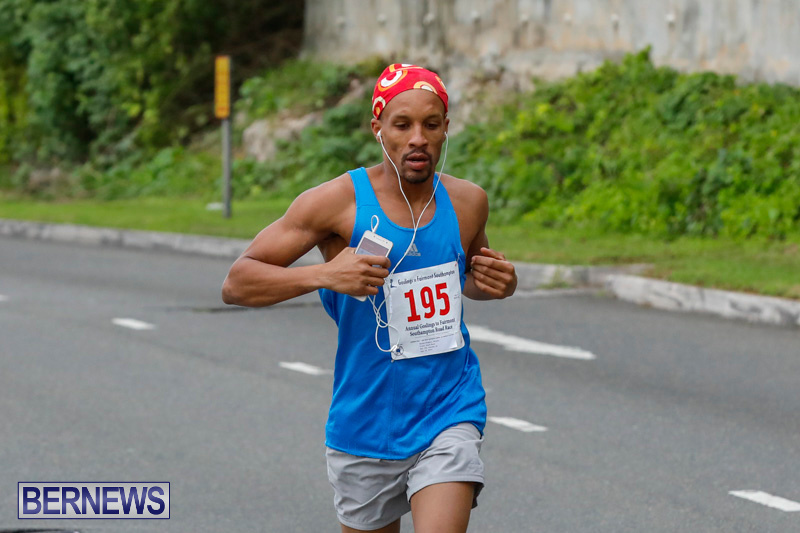 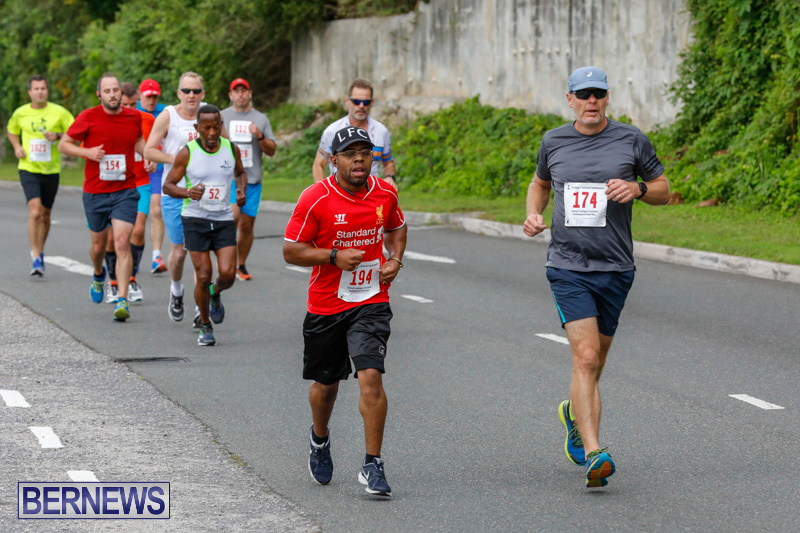 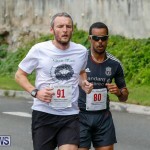 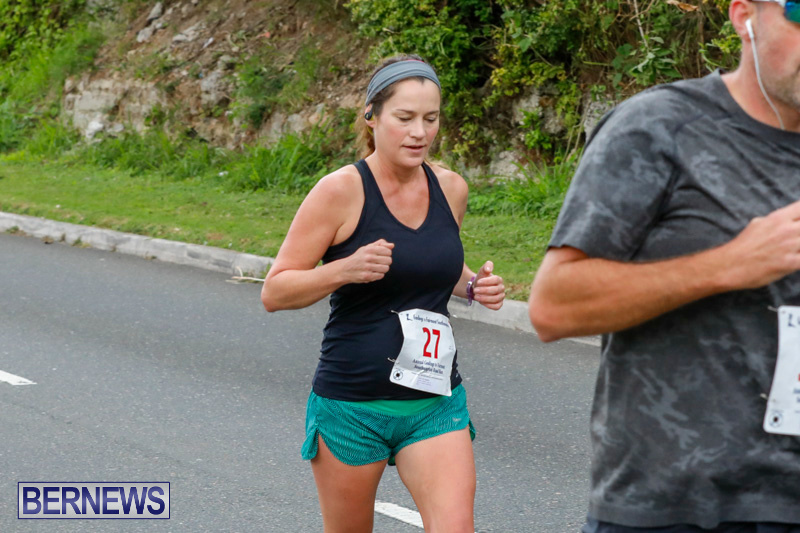 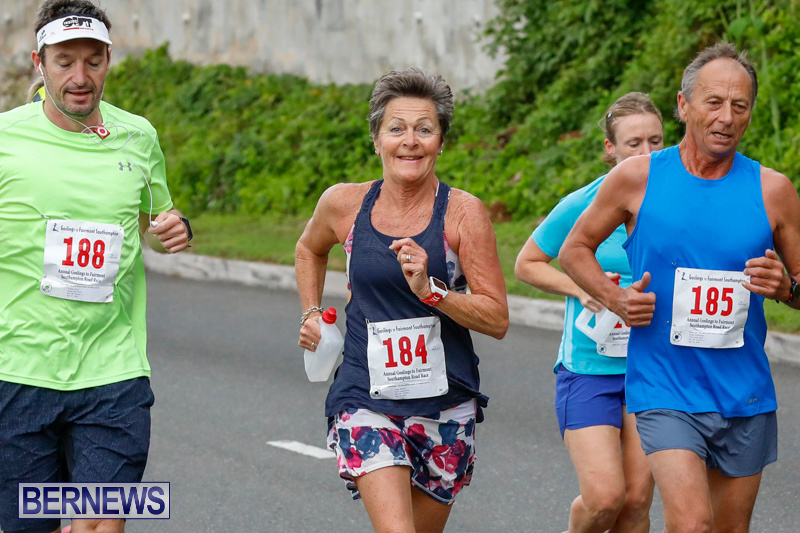 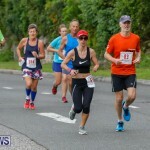 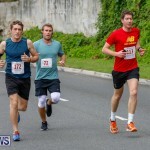 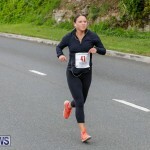 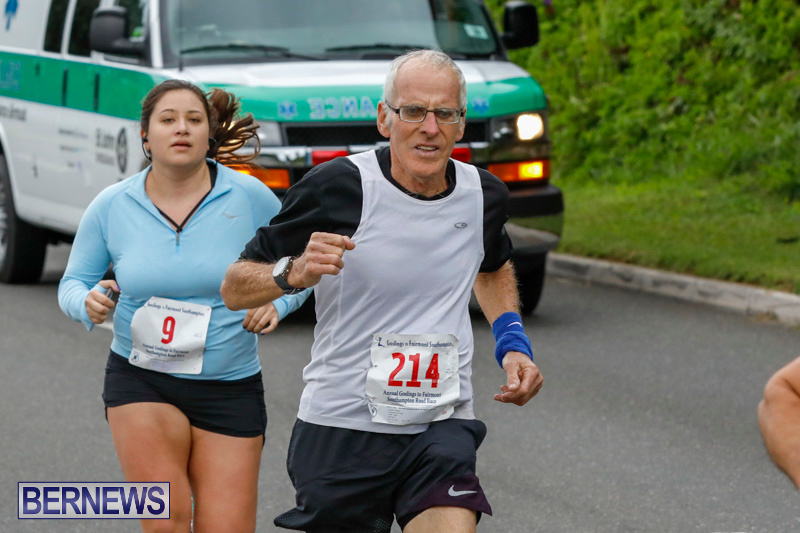 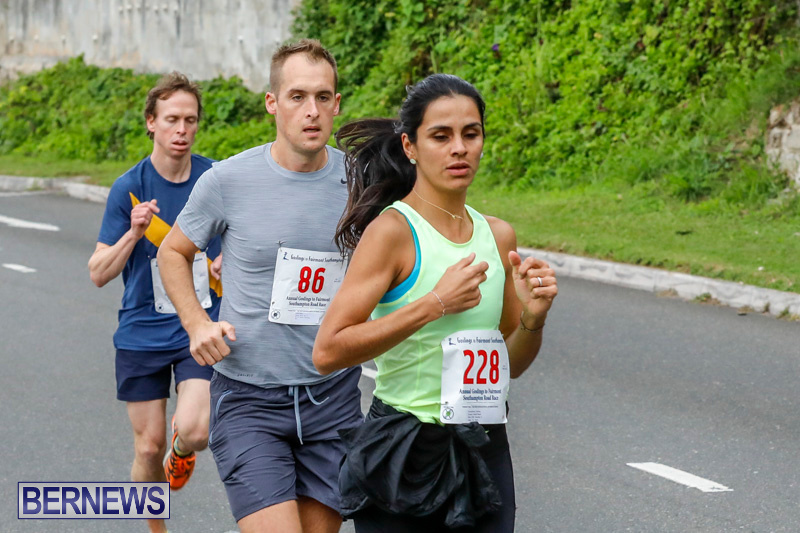 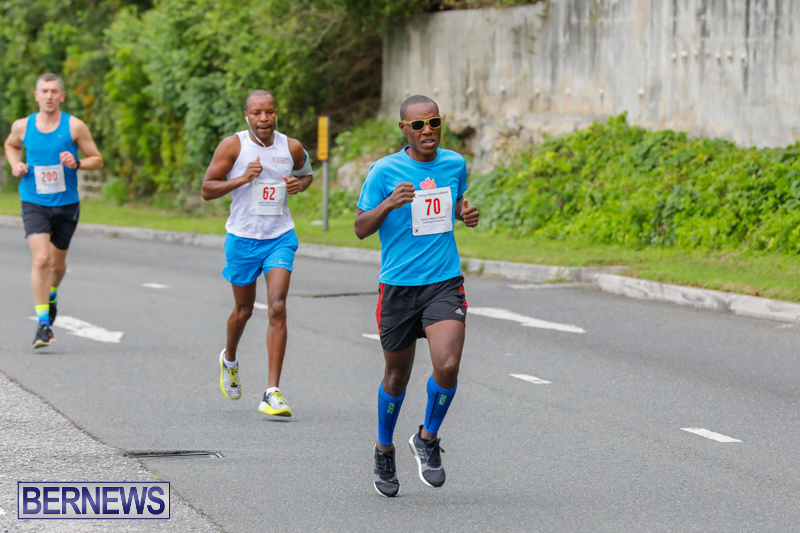 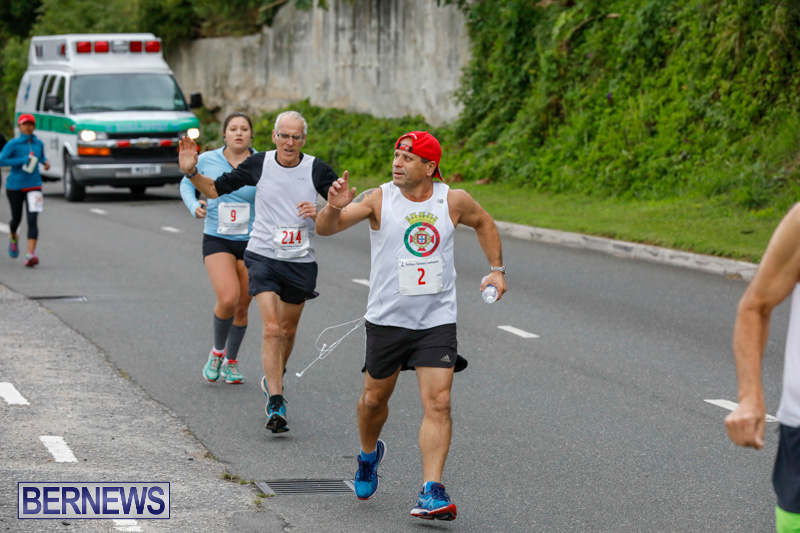 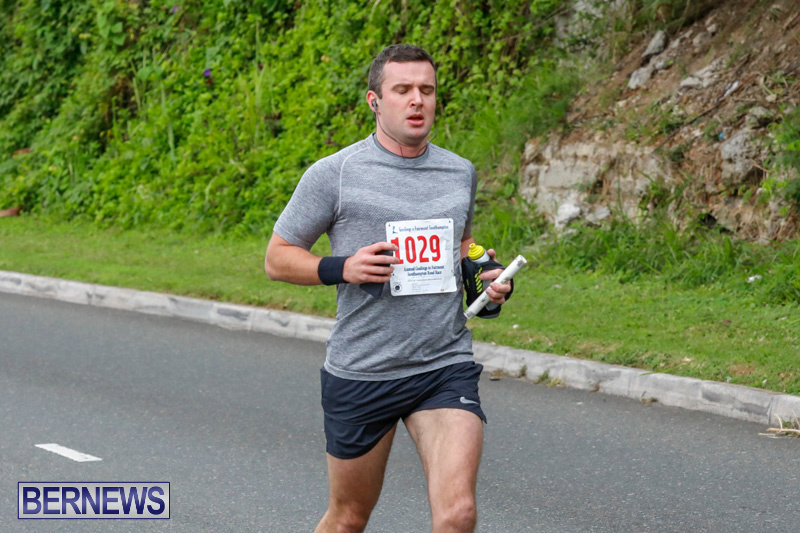 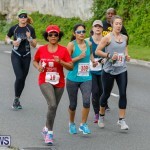 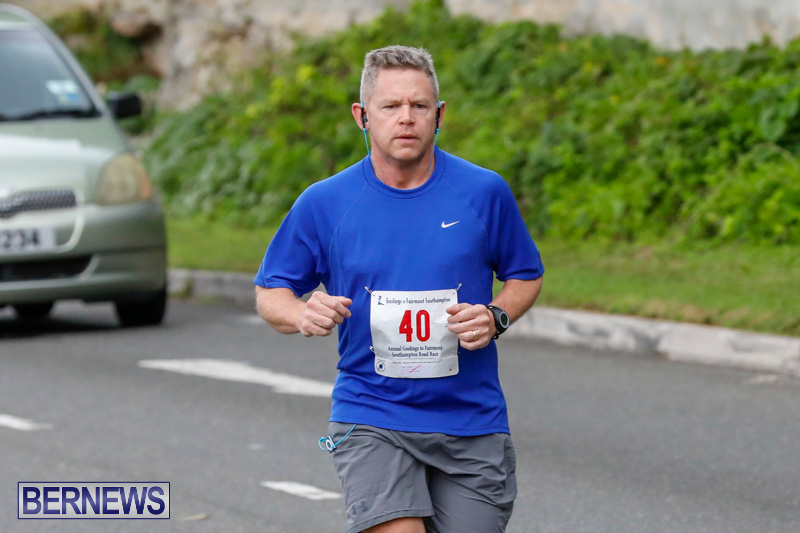 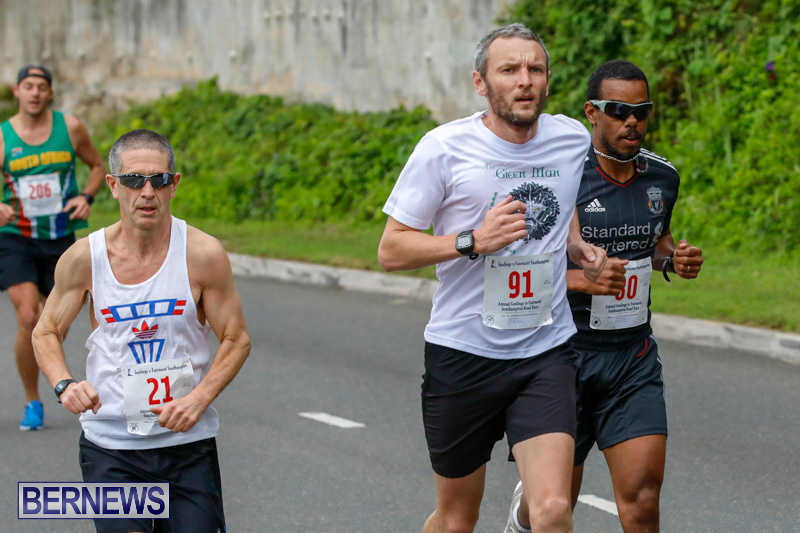 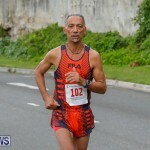 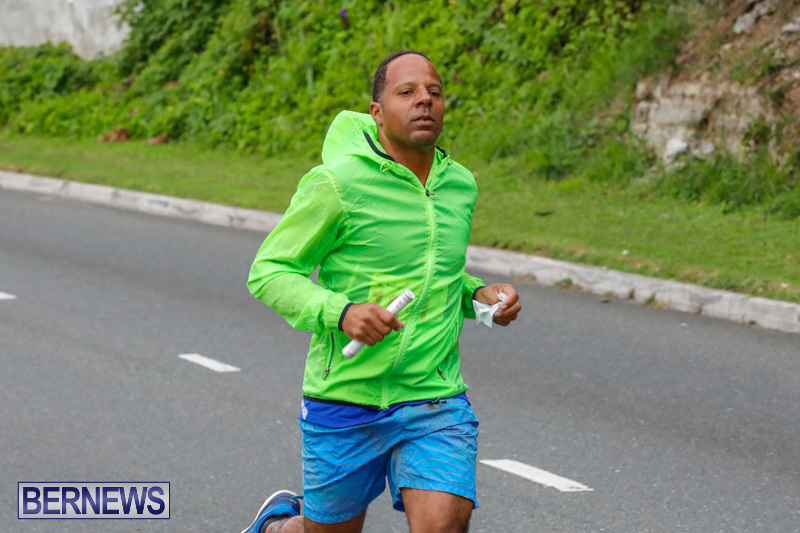 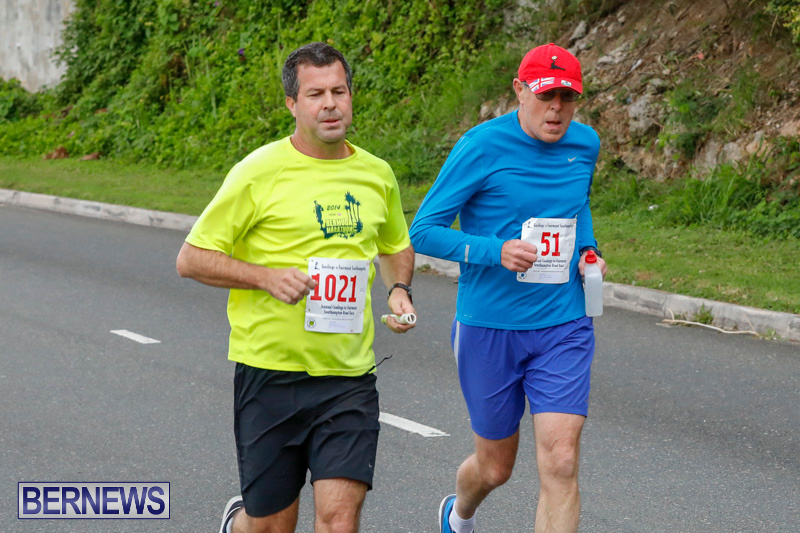 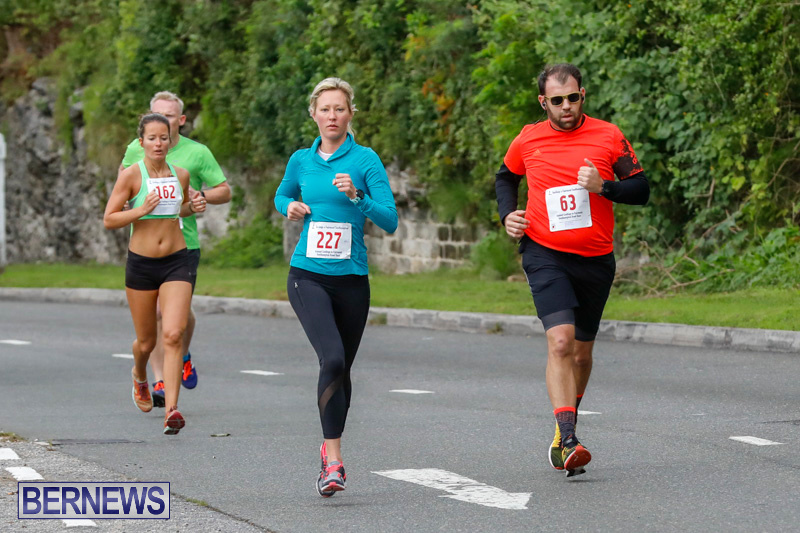 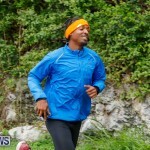 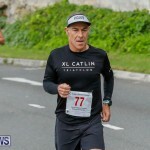 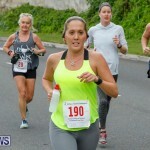 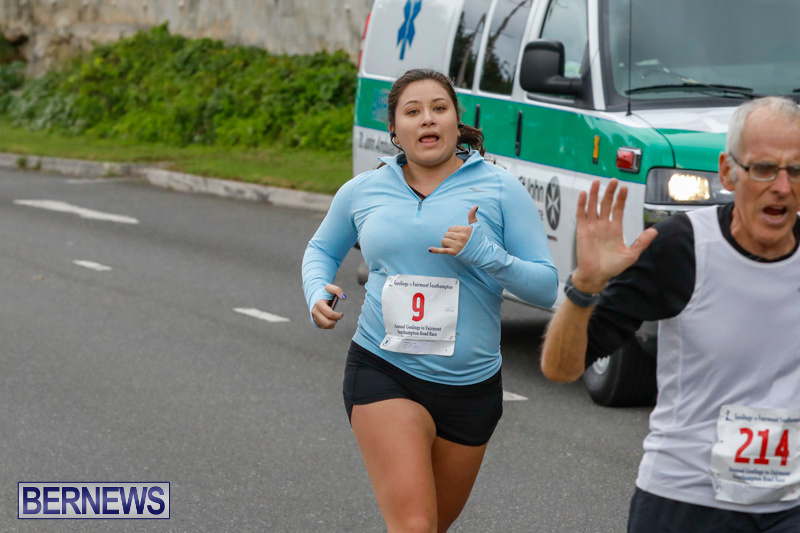 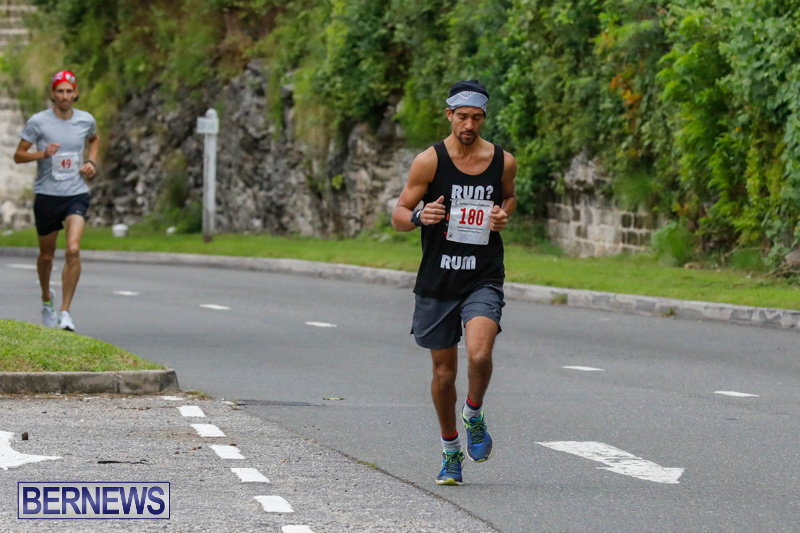 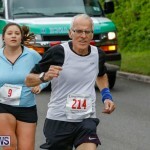 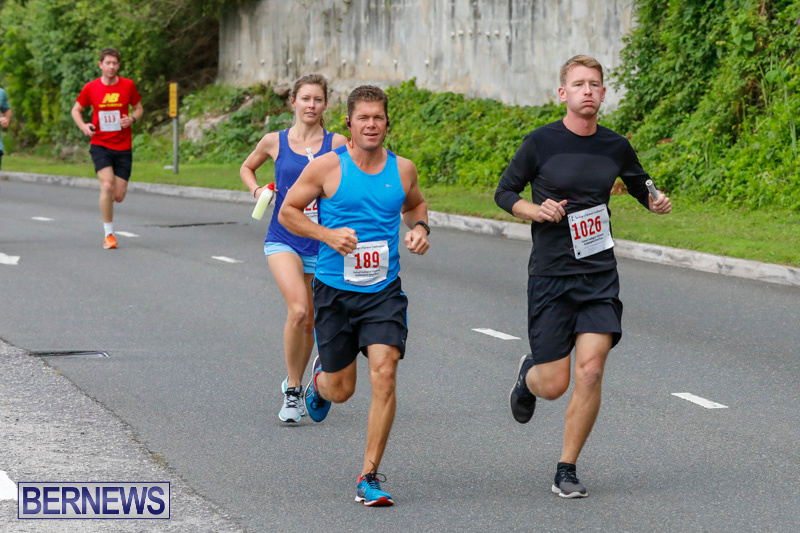 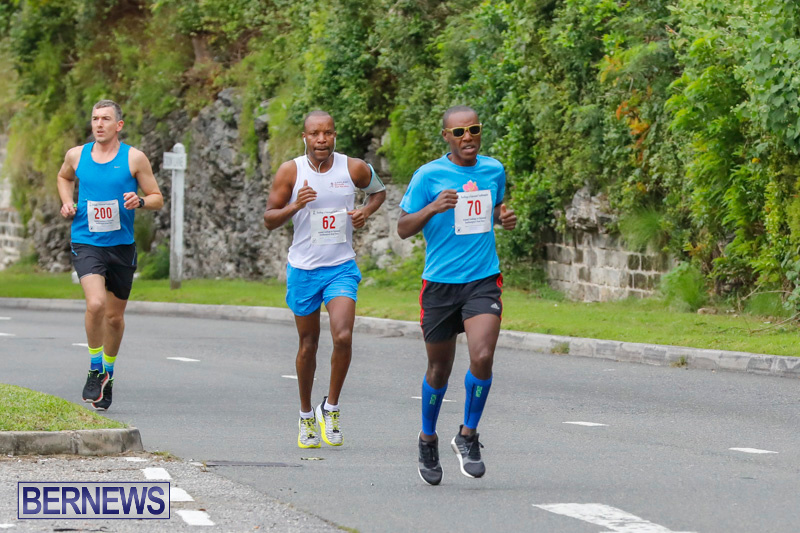 [Updated with photos] The annual Goslings to Fairmont Southampton Road Race got underway this morning [Jan 7] with runners taking part in a 7.2 mile course between Goslings Headquarters in Hamilton and Fairmont Southampton’s private beach club. 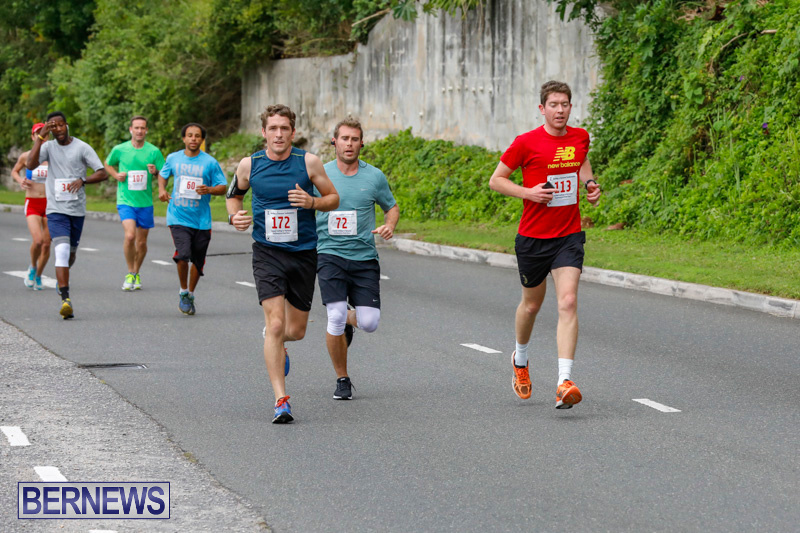 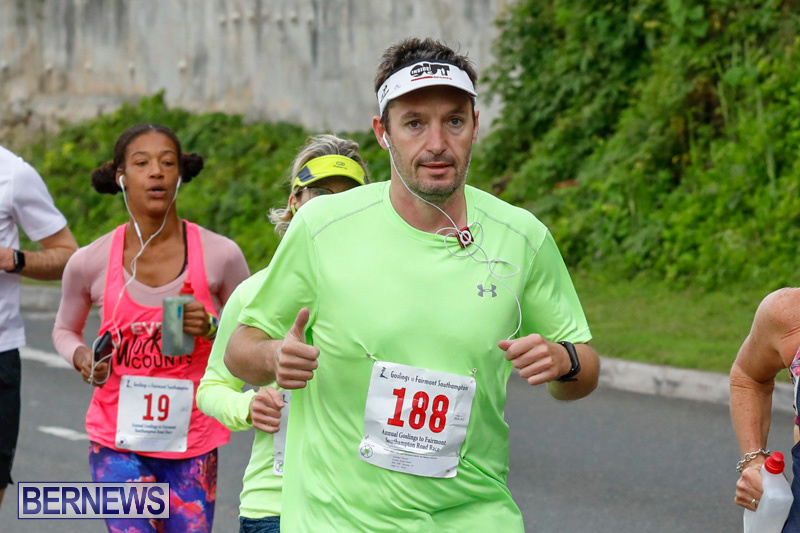 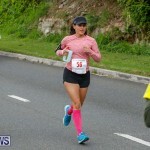 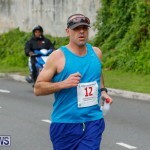 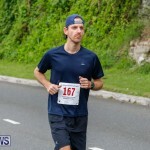 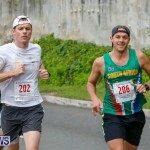 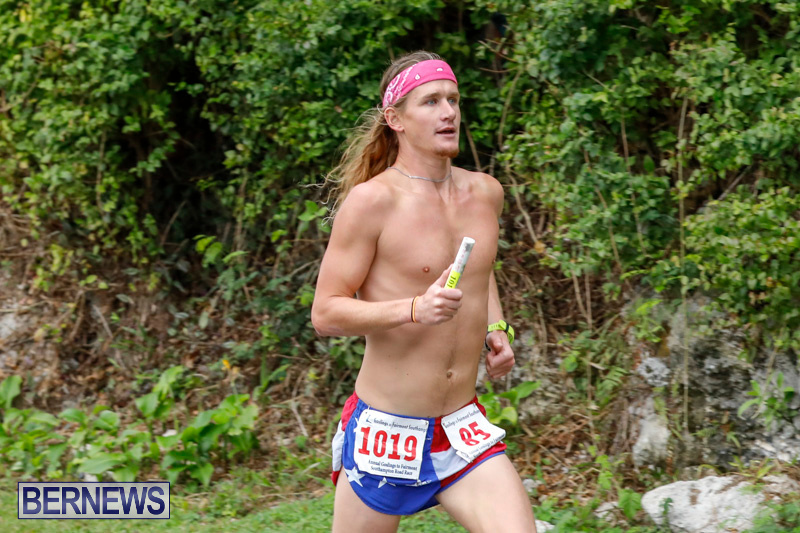 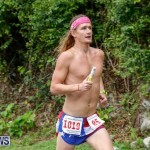 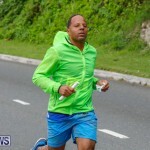 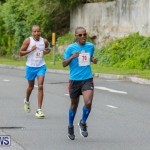 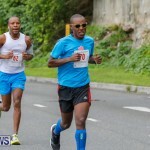 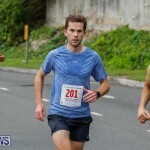 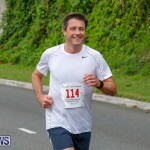 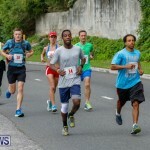 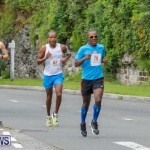 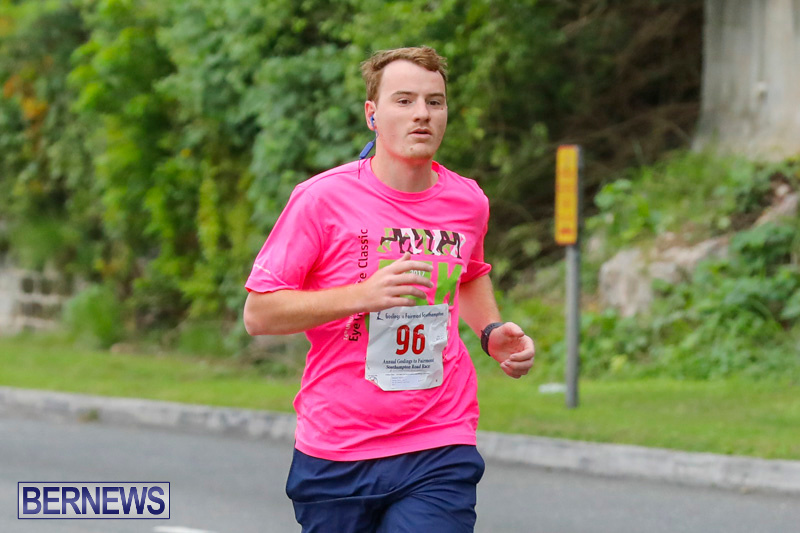 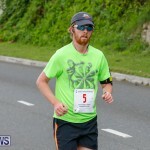 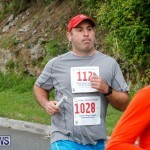 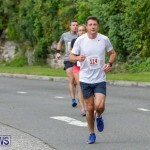 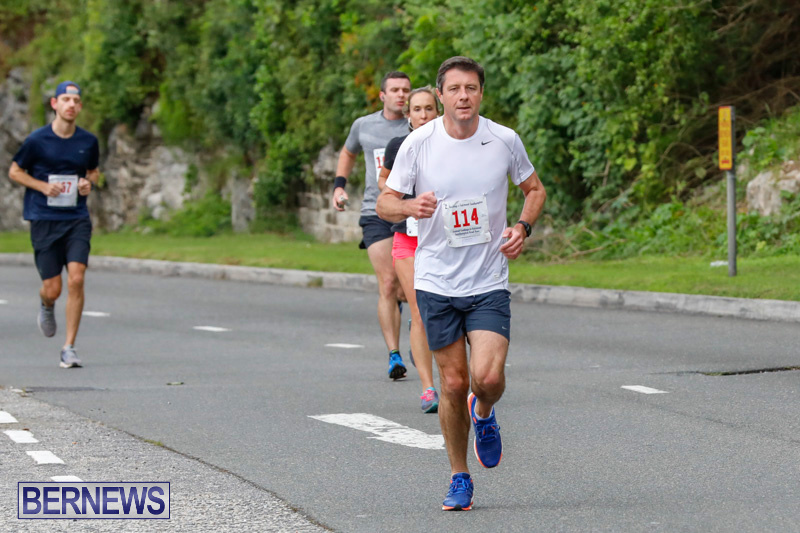 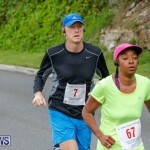 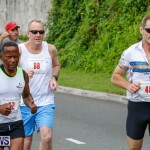 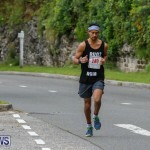 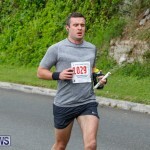 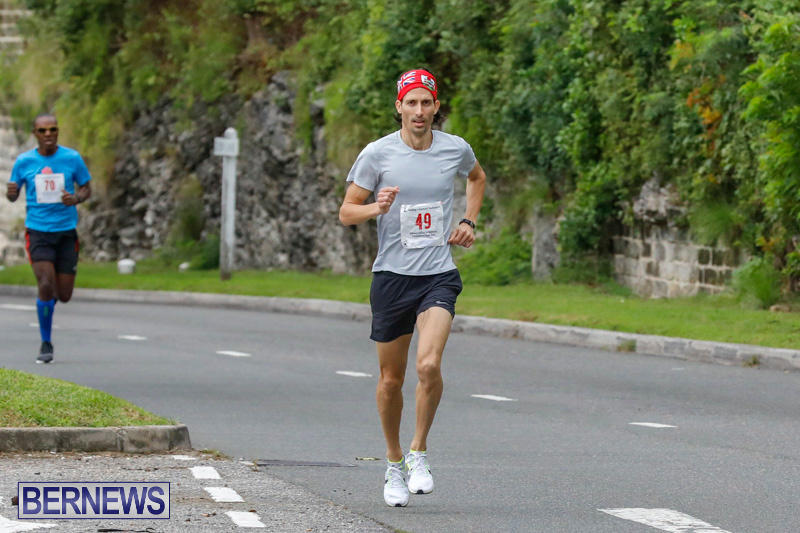 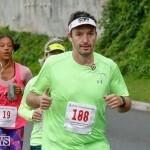 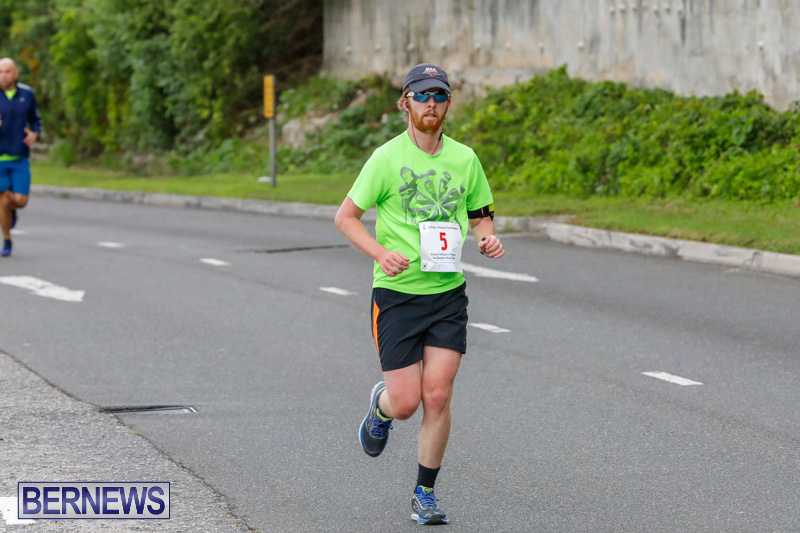 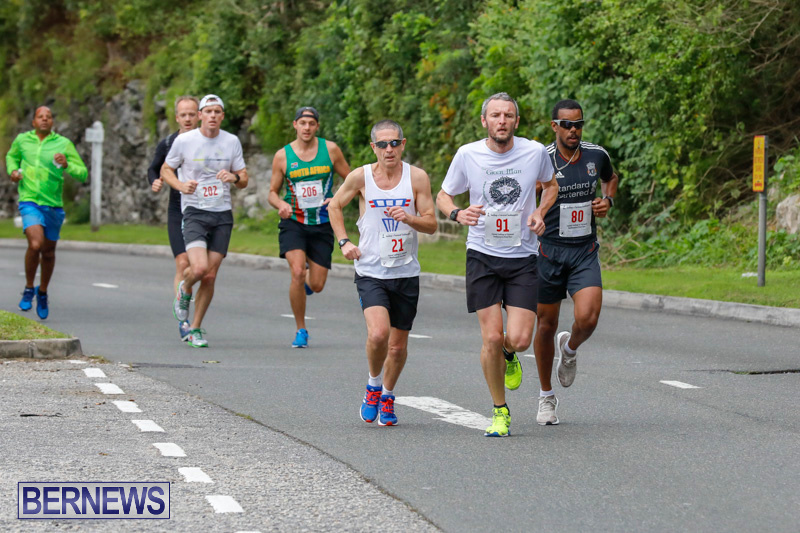 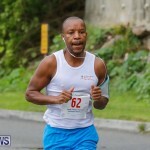 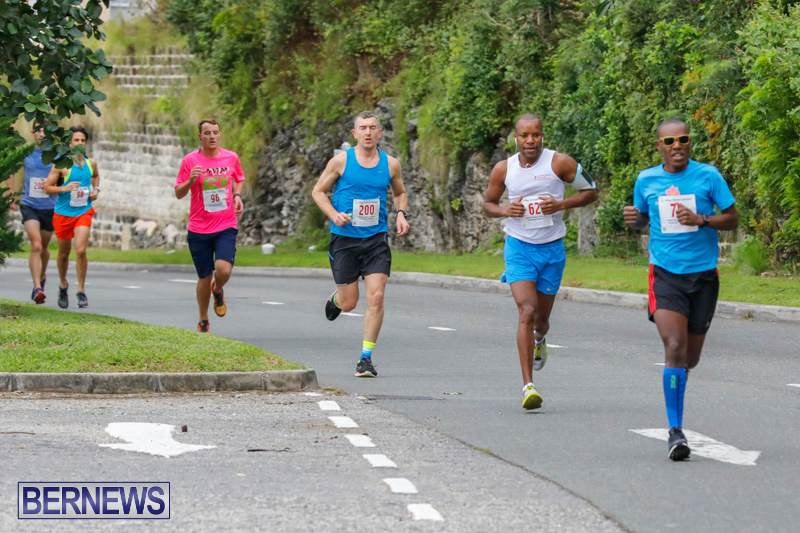 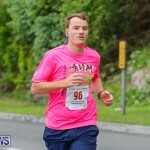 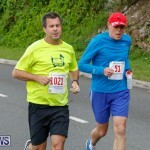 The Goslings to Fairmont Southampton Race also includes a competitive walking category, a 3-member team relay, and a Junior 3K race. 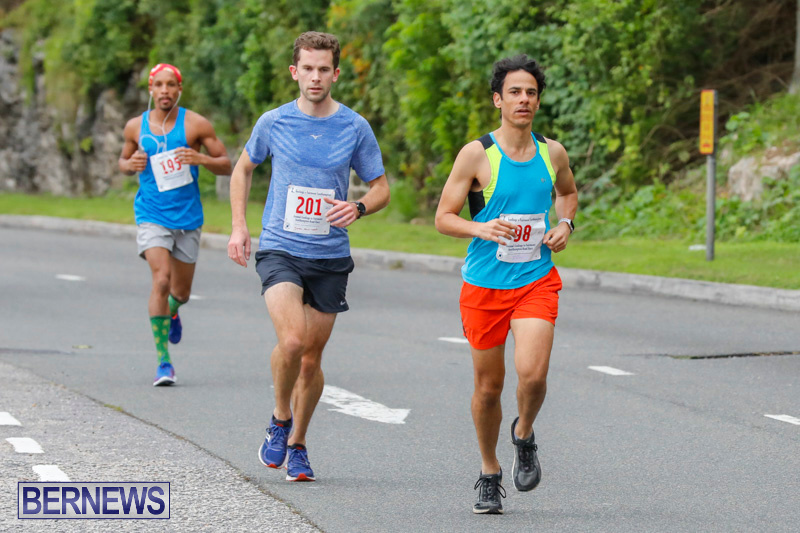 The race takes the competitors on a route from Goslings Headquarters on Dundonald Street, over Washington Street, then over Cedar Avenue and Burnaby Street to Front Street, then along East Broadway, The Lane, Harbour Road, Burnt House Hill, Middle Road and up the Fairmont Southampton Driveway before finishing at Fairmont Southampton’s private beach club. 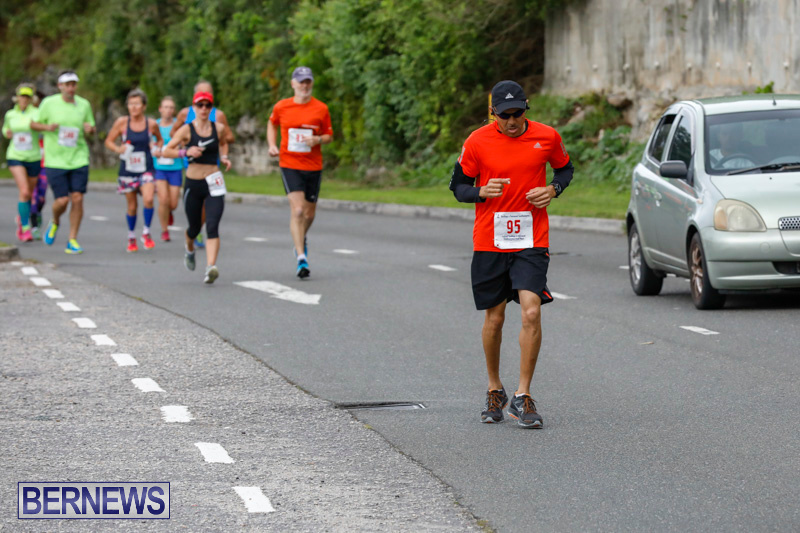 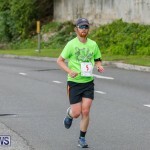 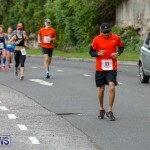 The race is still underway as of this writing, and we will update with photos and results as able, and in the meantime, the 7-minute replay showing the runners leaving Hamilton is below. 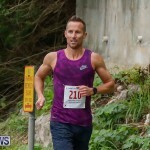 Update Jan 8, 6.47am: Chris Estwanik and Martina Olcheski-Bell were crowned the 2018 Gosling to Fairmont Male and Female Champions in very cool and windy conditions. 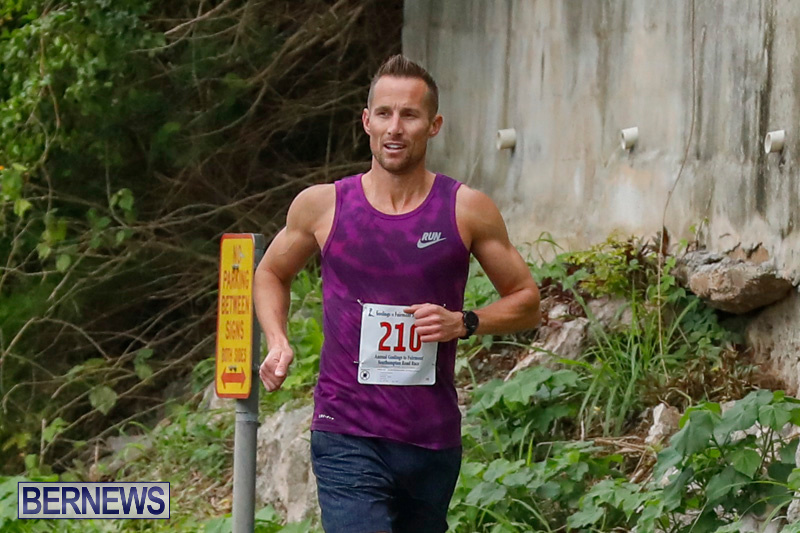 Estwanik making a return after several injuries reminded the field of his strengths by winning by more than three minutes stopping the clock in 40:06, Tim Price was second in 43:09 and Kris Hedges was third in 44:42. 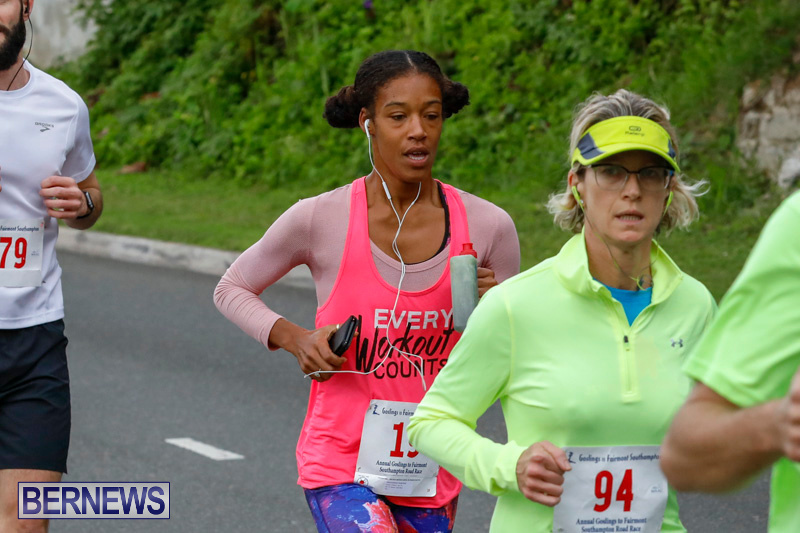 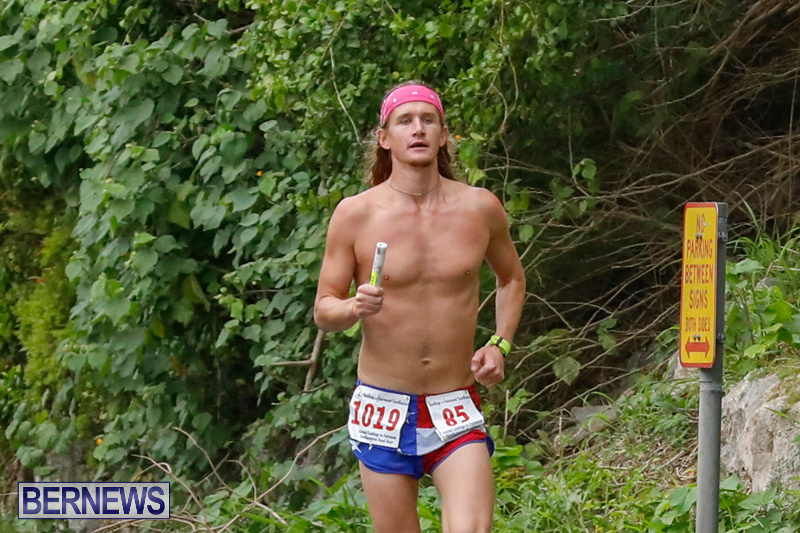 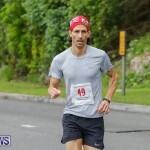 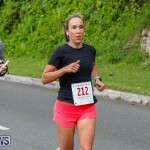 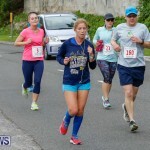 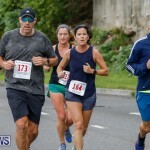 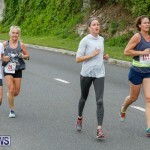 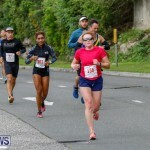 Olcheski-Bell crossed the line in a time of 50:57 finishing 24th overall, Maddie Durkin was the second female finisher and 31st overall clocking 51:56 and Teresa Humphrey was the third female finisher and 34th overall with a time of 53:08. 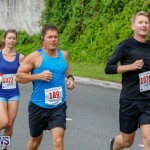 The winner gets a big bowl of sugar.